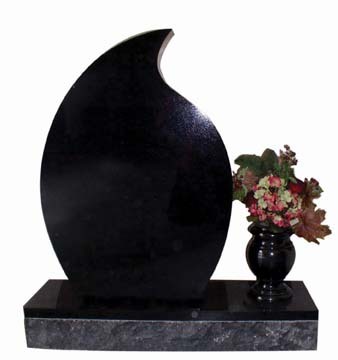 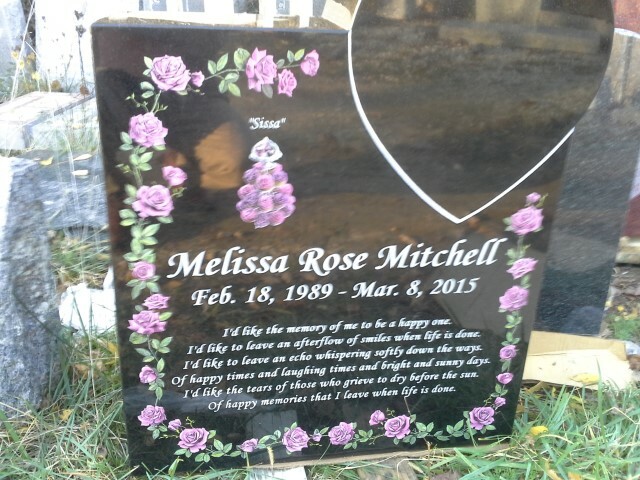 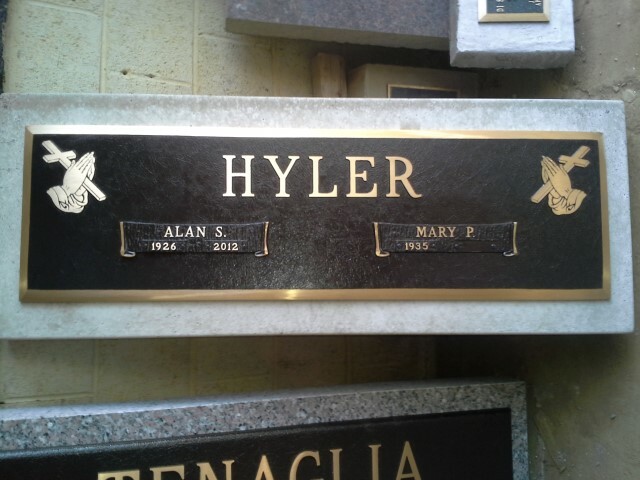 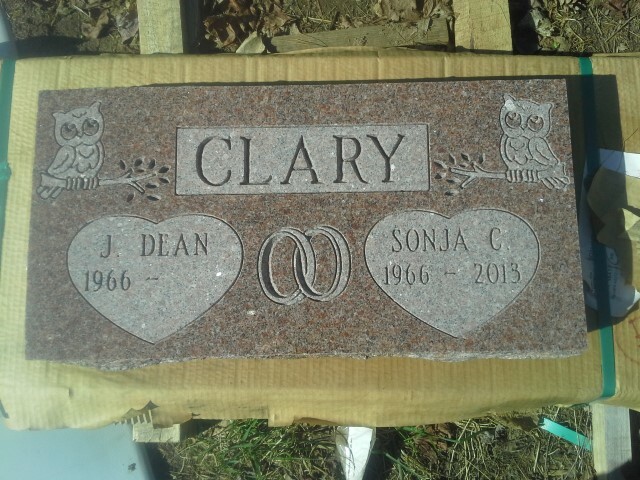 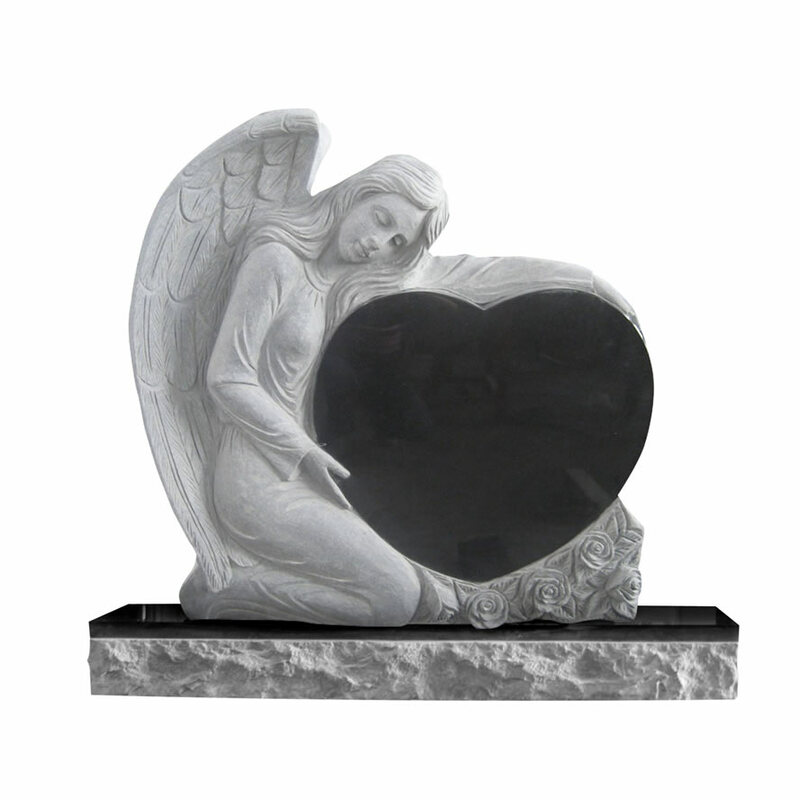 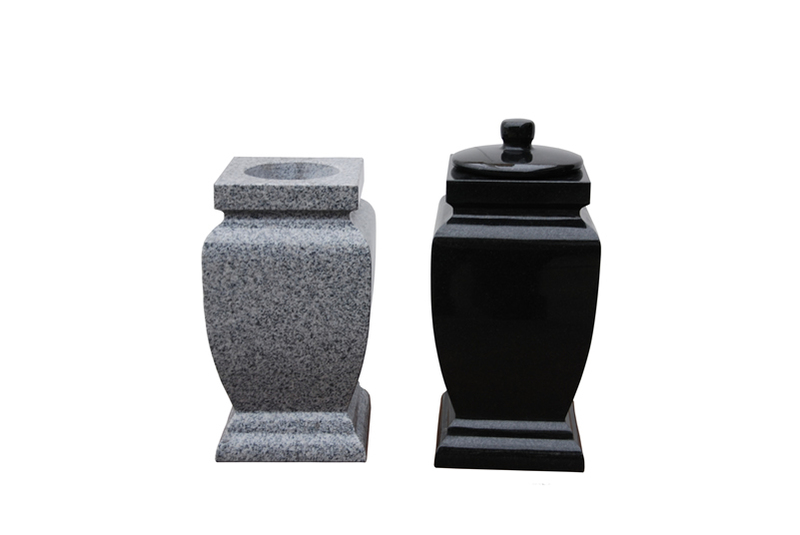 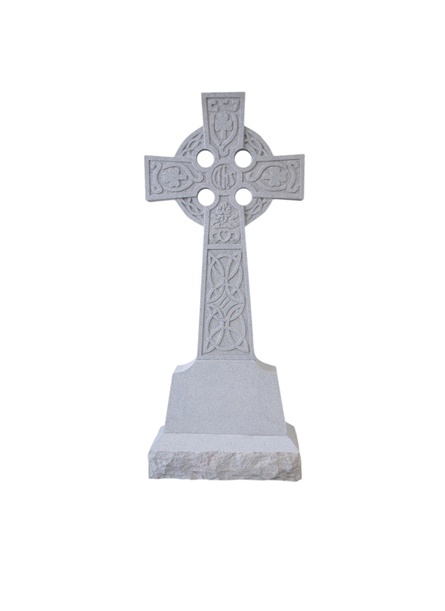 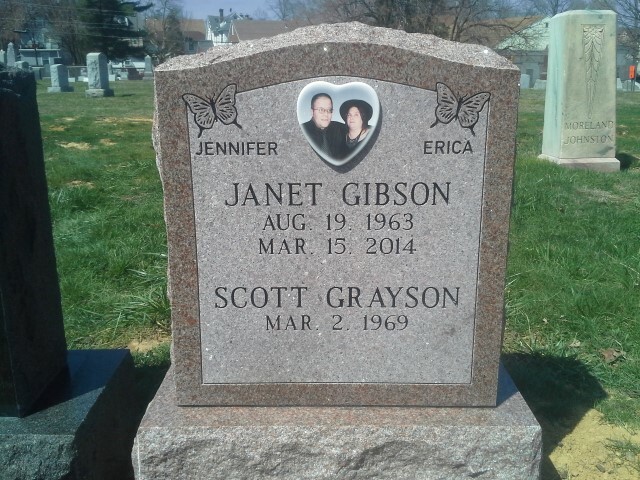 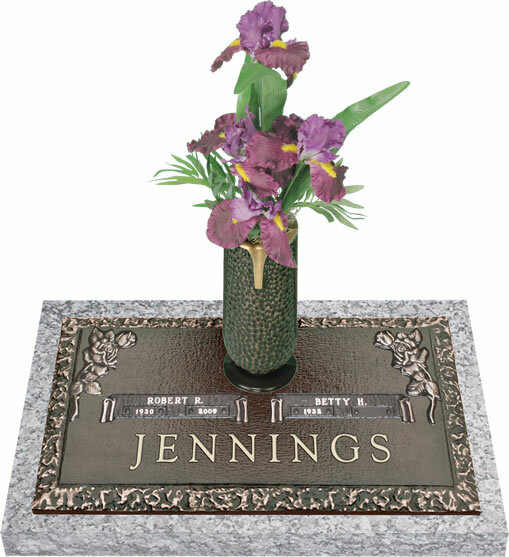 Memorials by Design crafts each and every piece to exacting specifications based upon our customer’s desires. 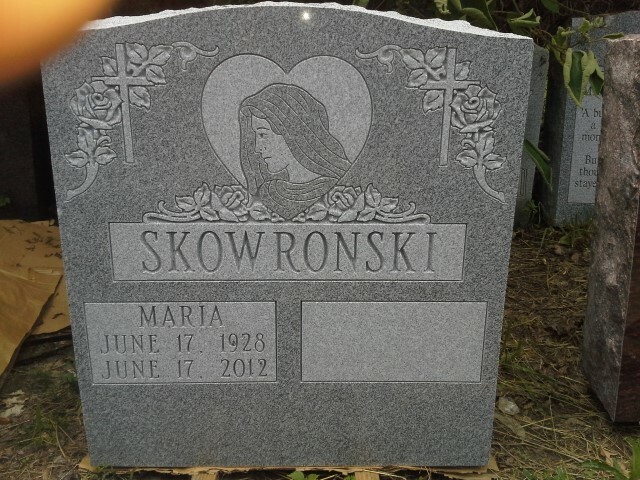 We offer simple, traditional & religious designs, as well as truly unique one-of a-kind masterpieces to help celebrate a life lived. 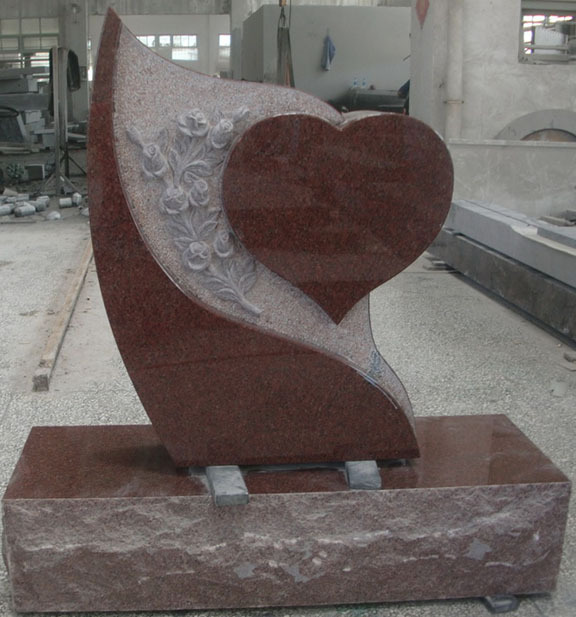 If you can describe it, we can make it. 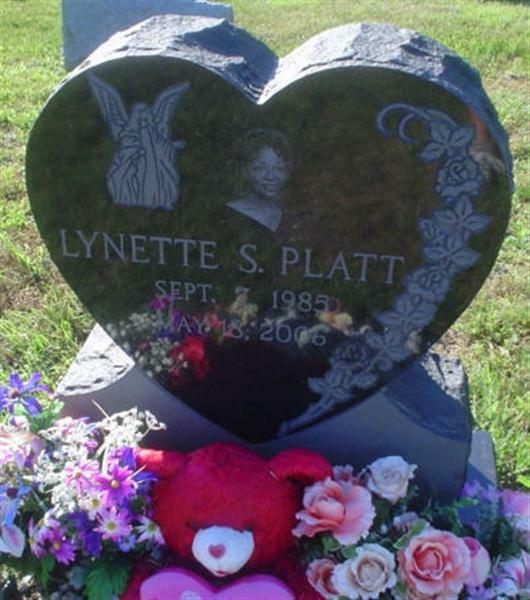 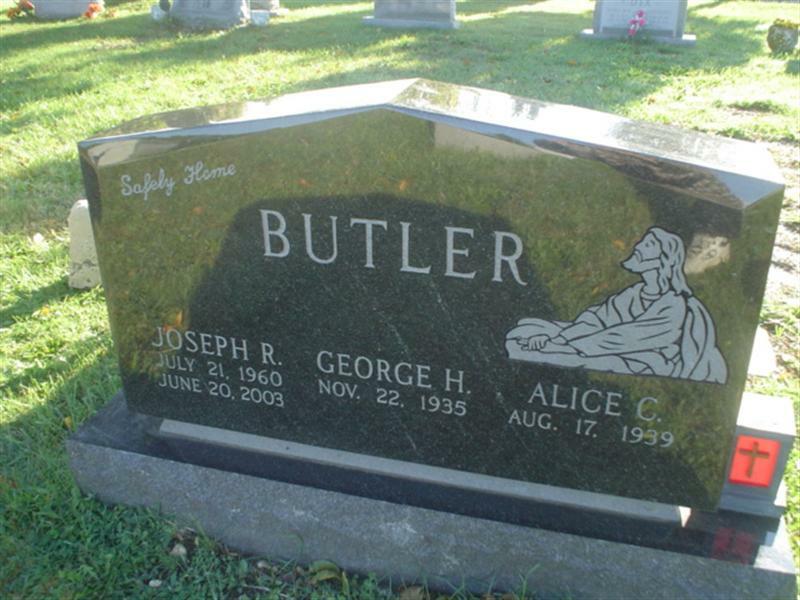 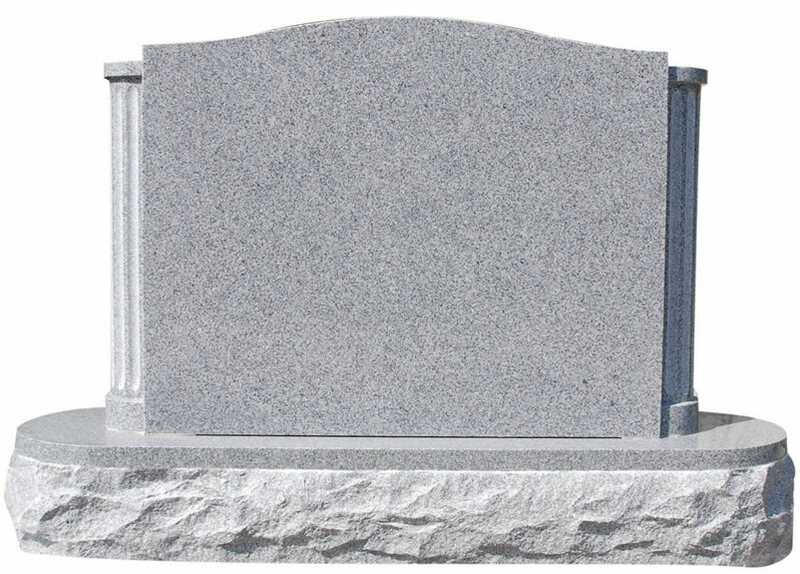 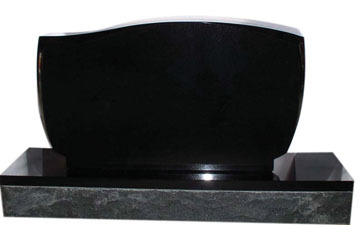 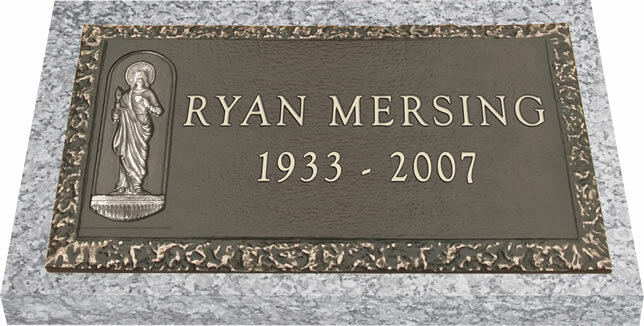 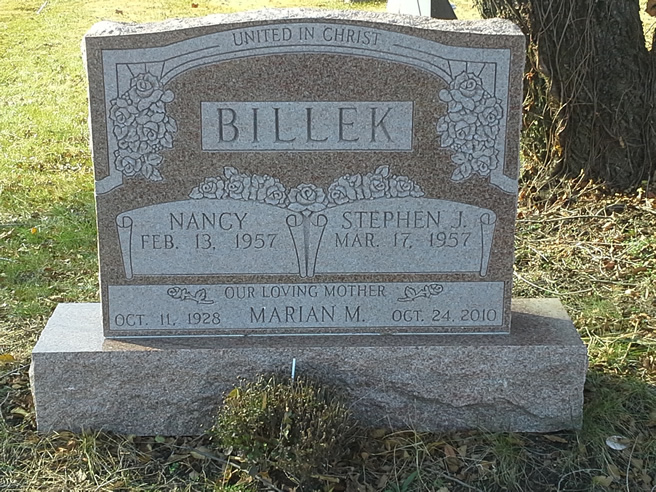 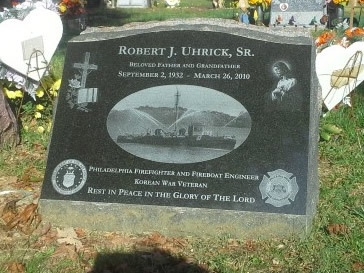 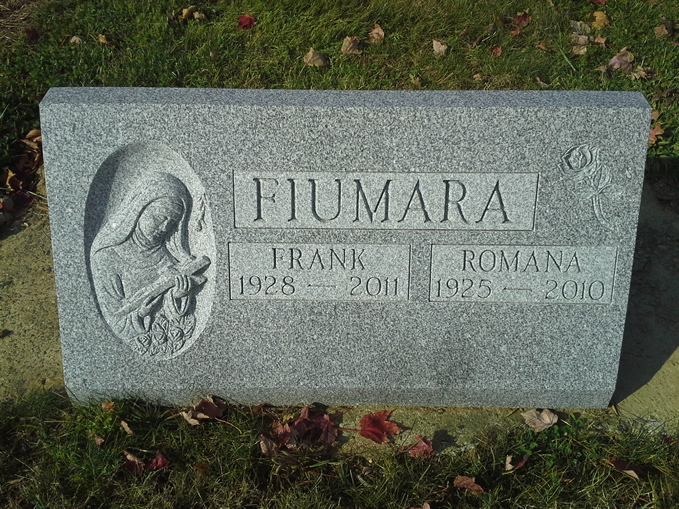 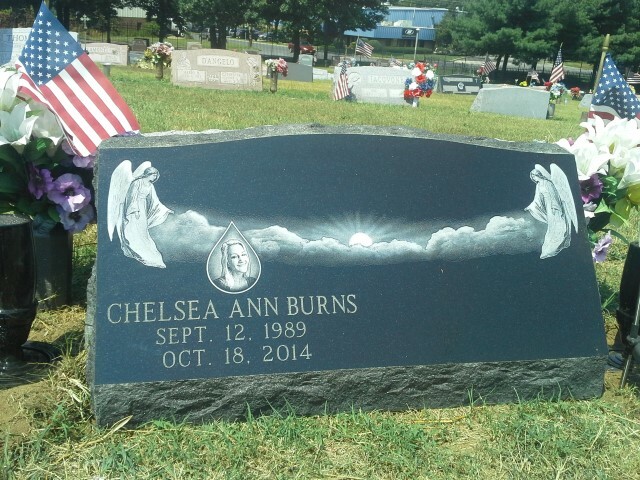 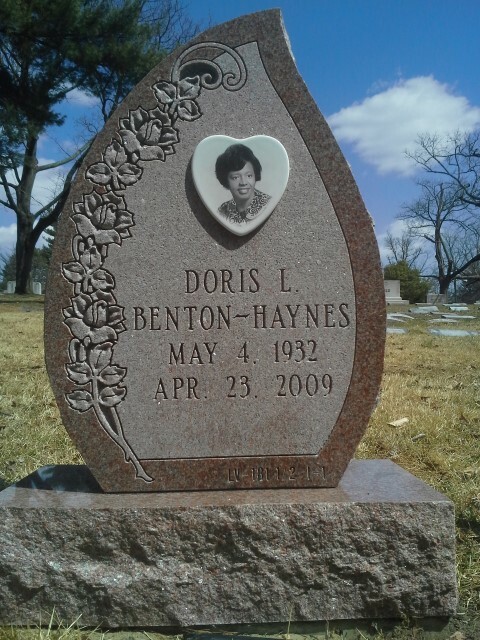 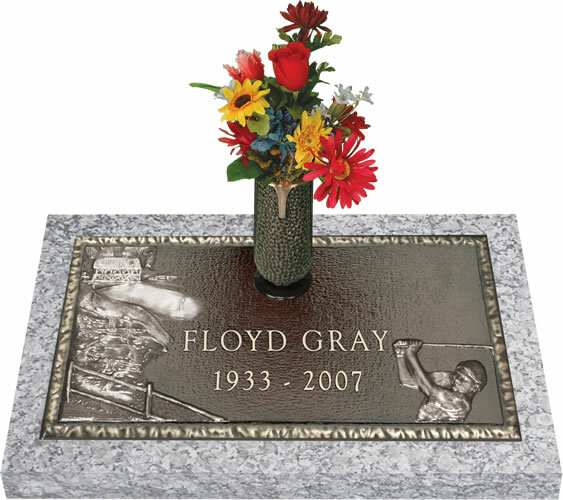 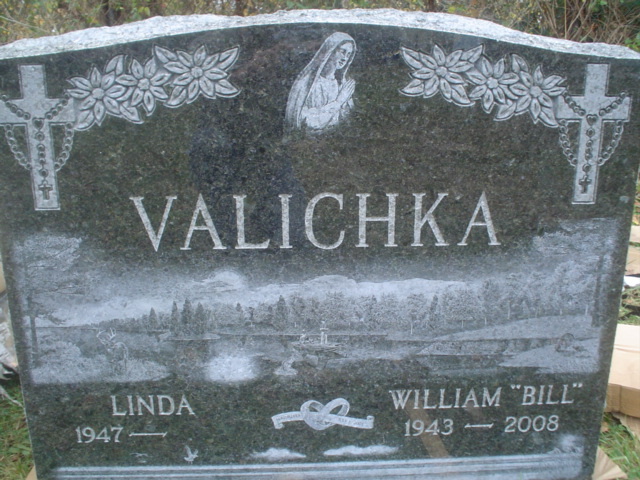 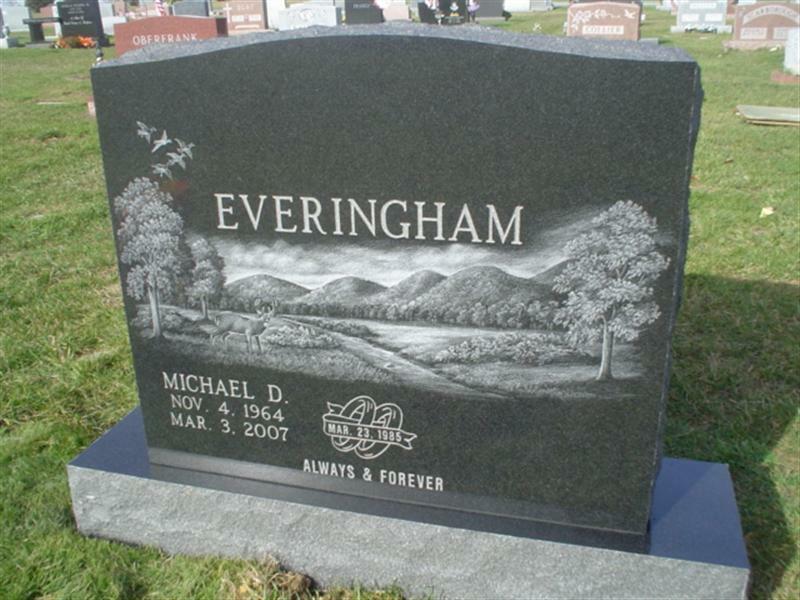 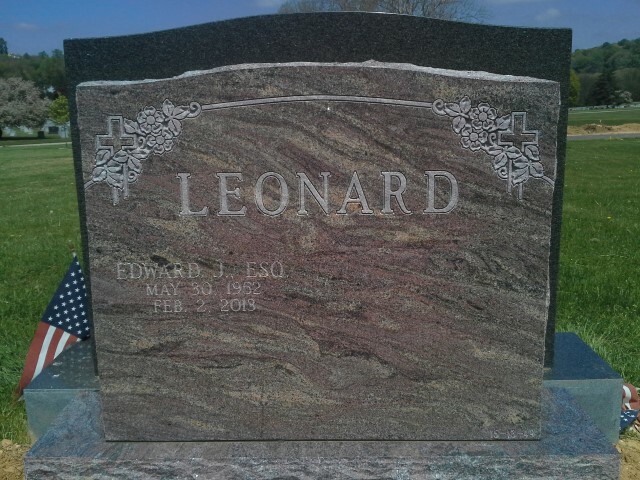 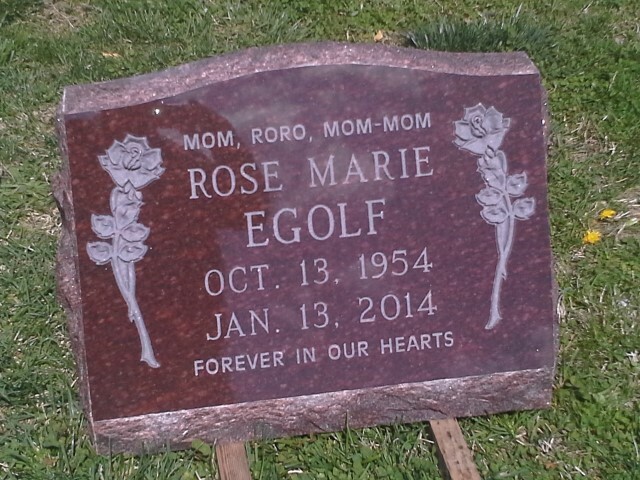 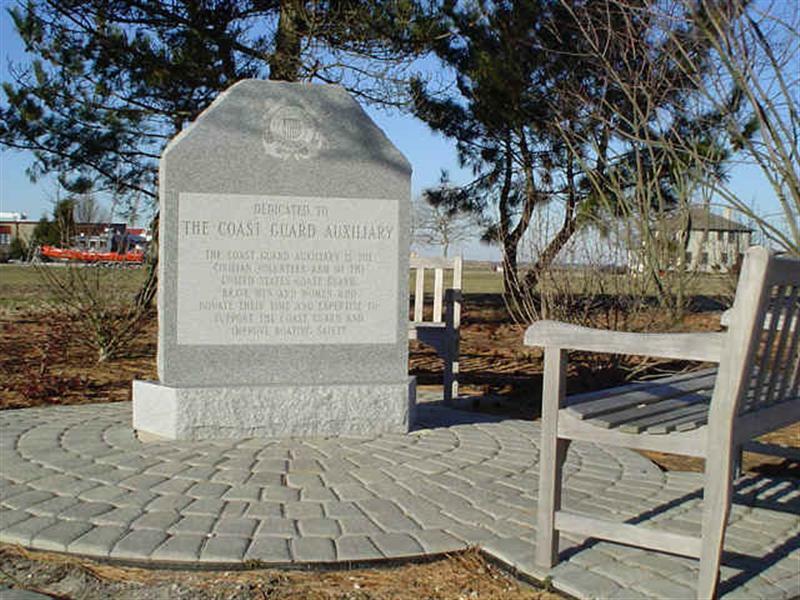 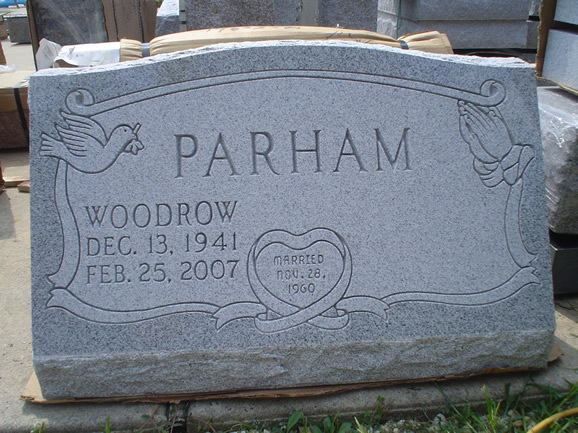 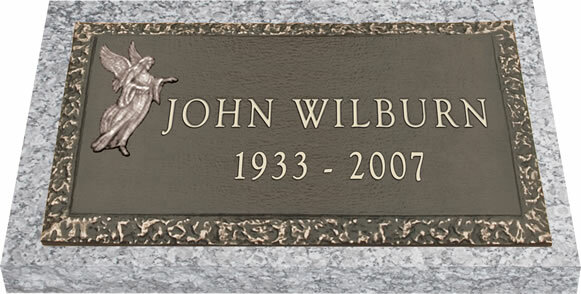 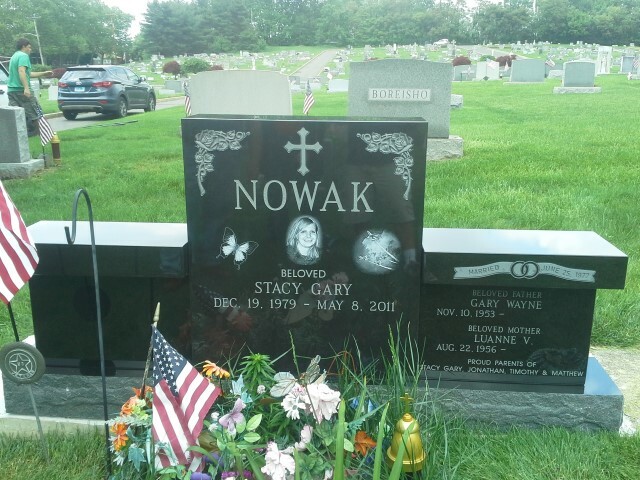 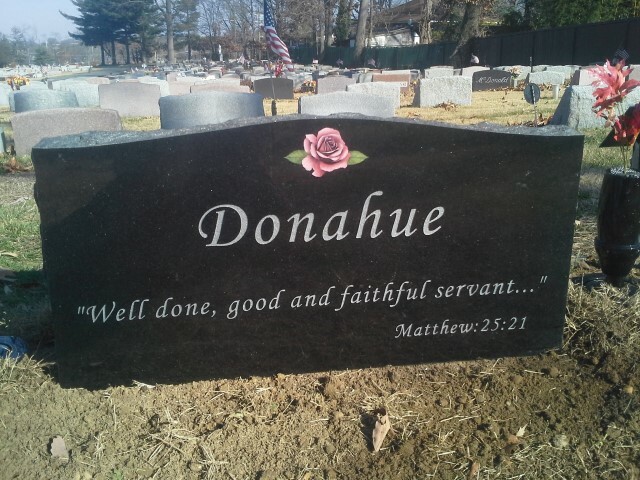 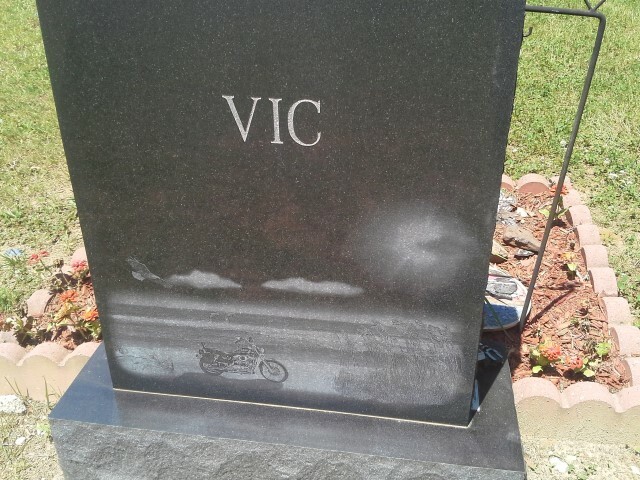 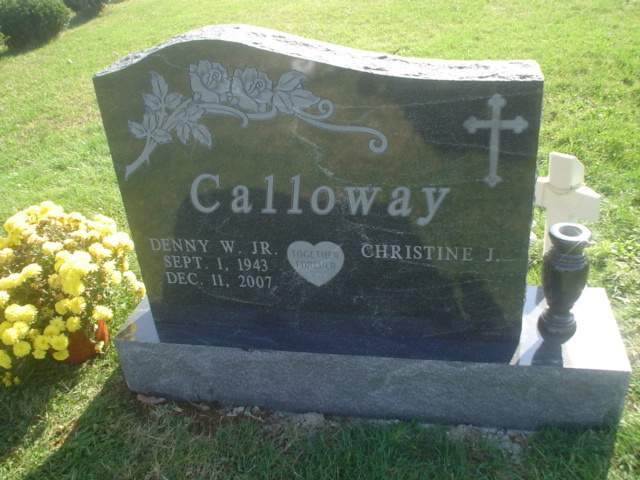 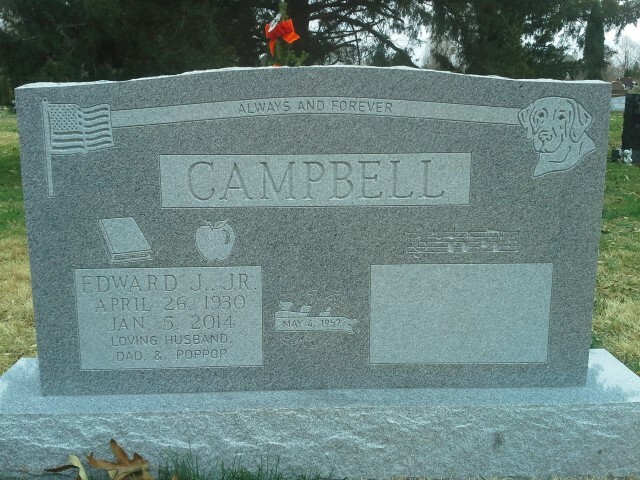 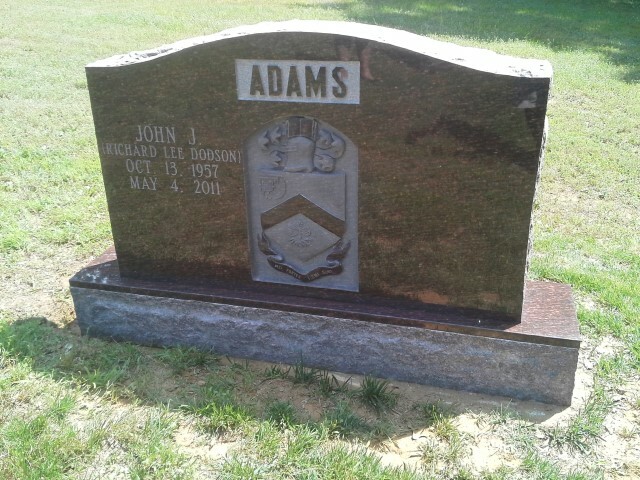 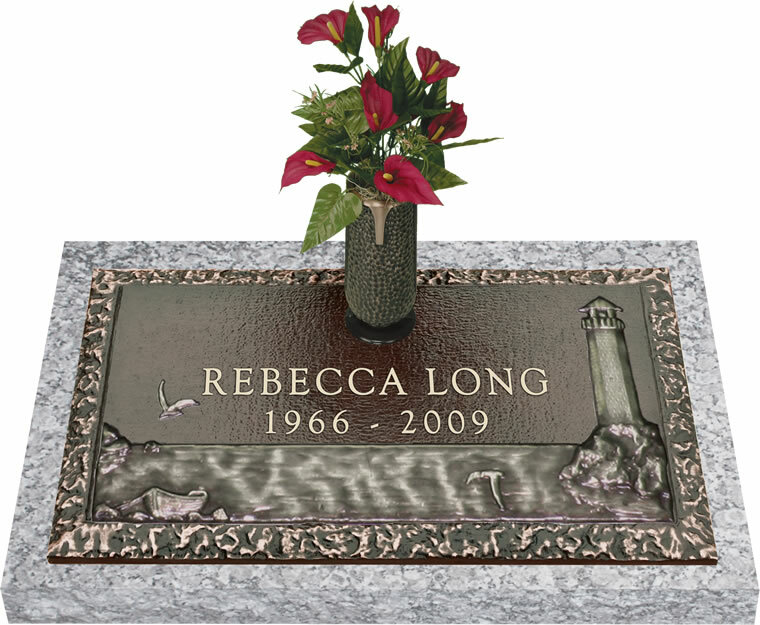 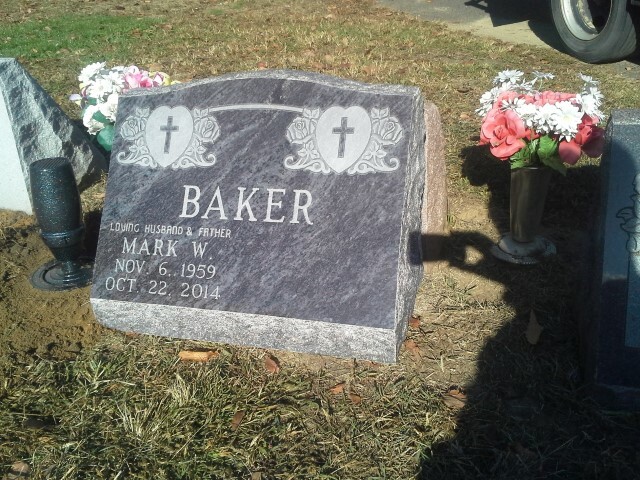 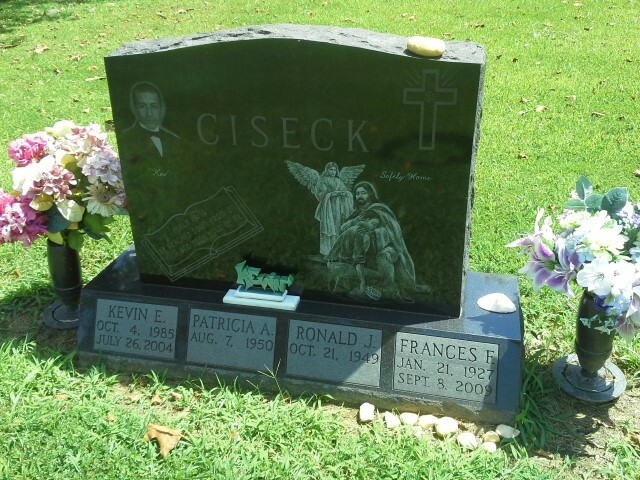 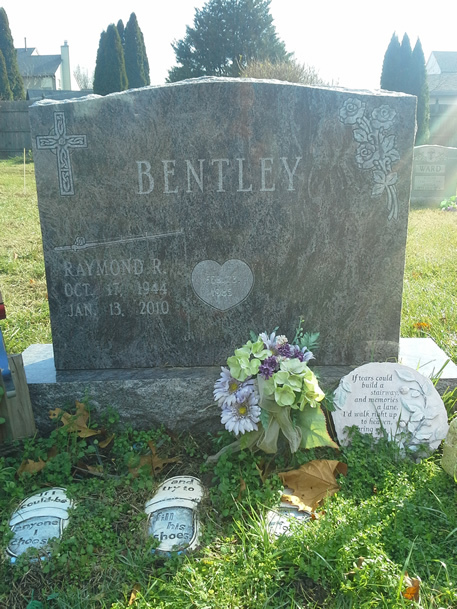 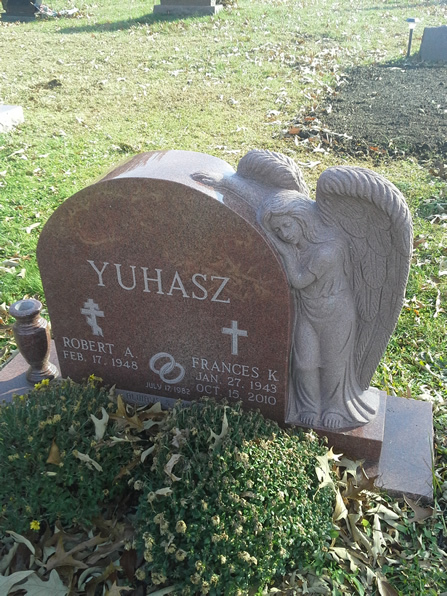 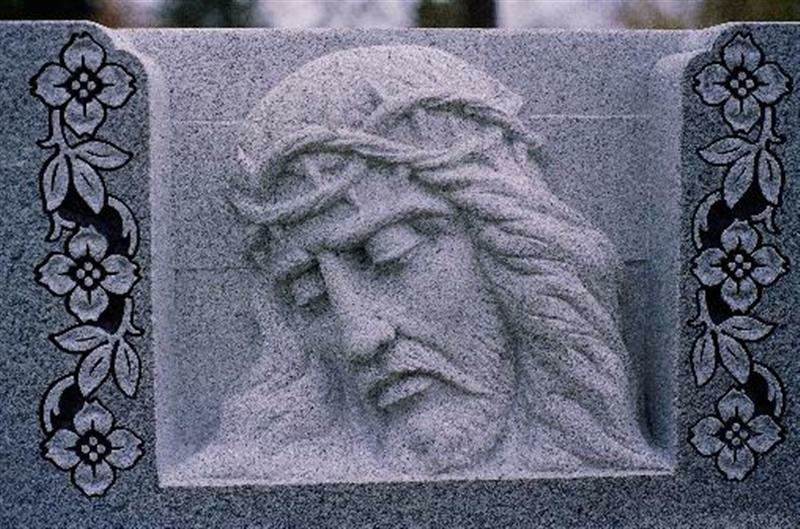 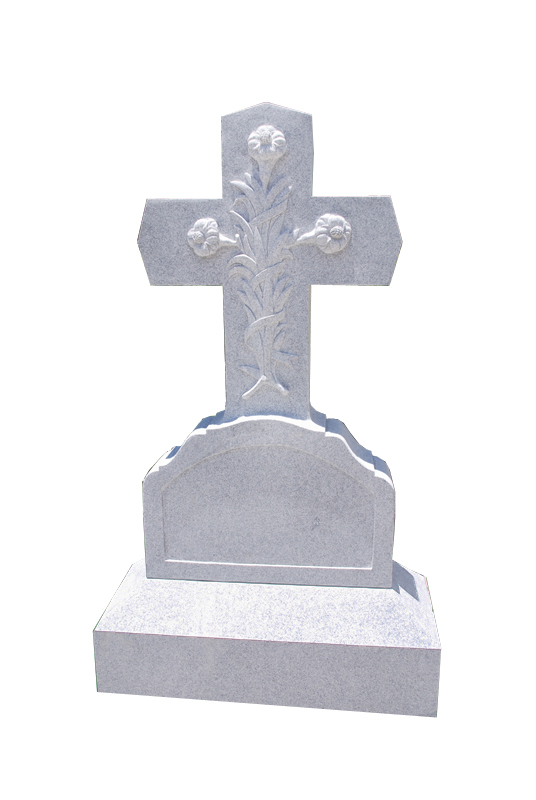 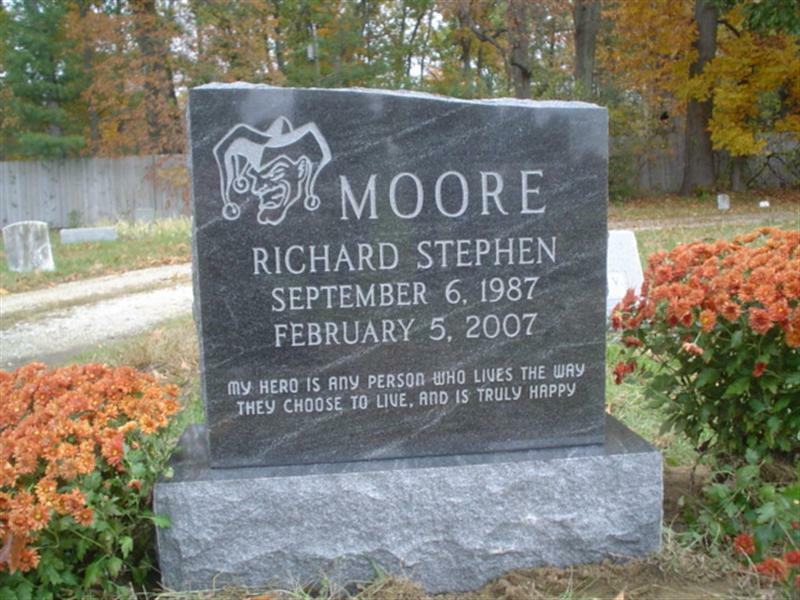 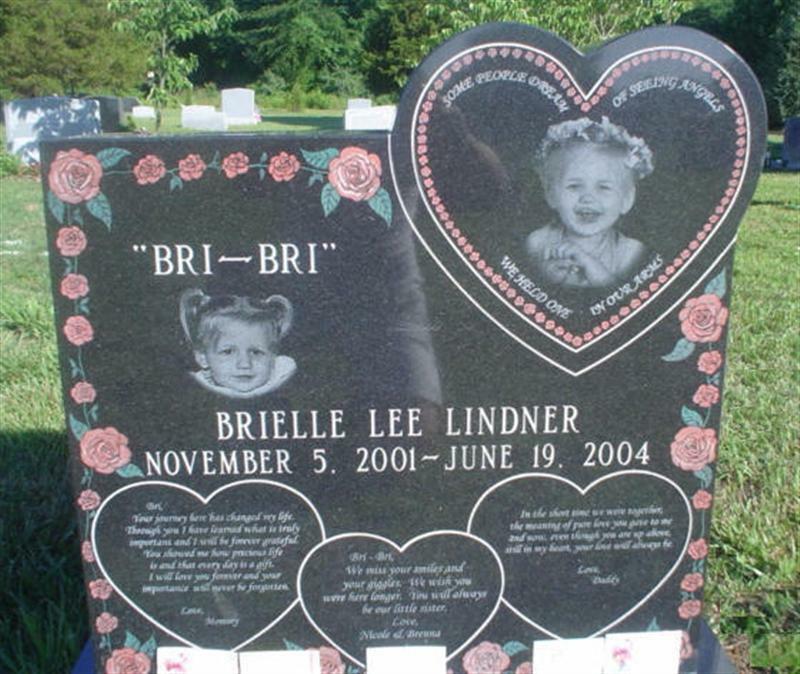 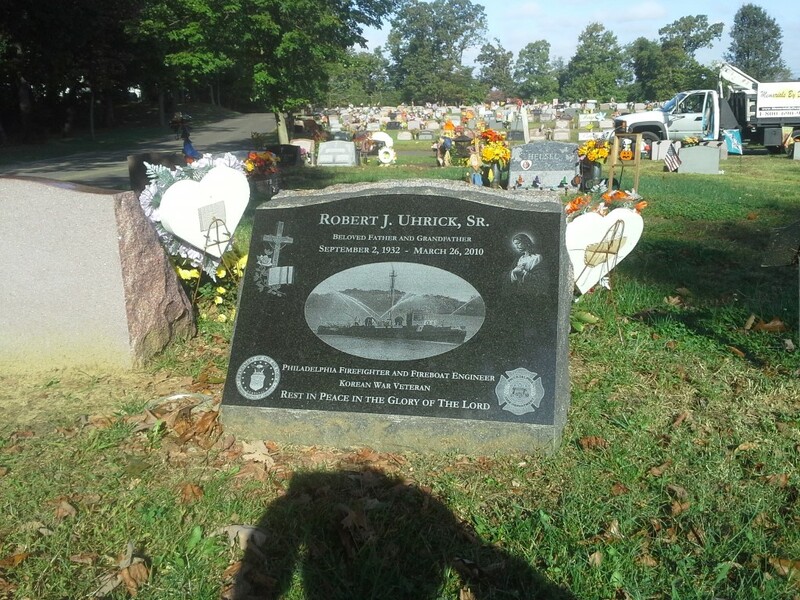 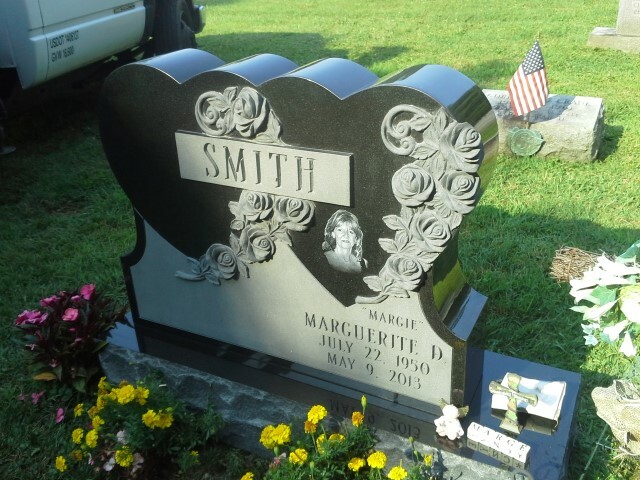 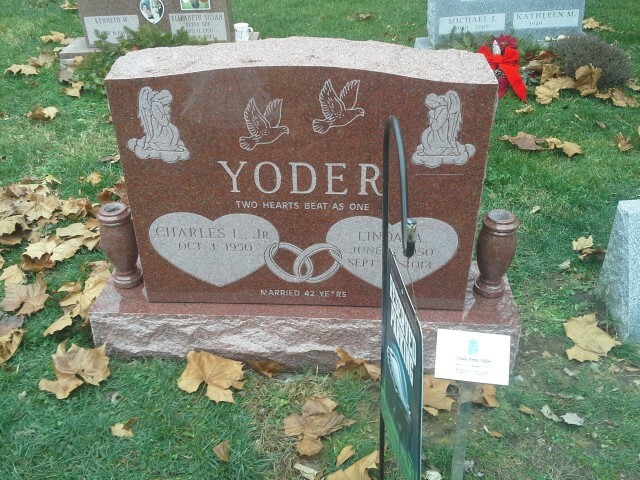 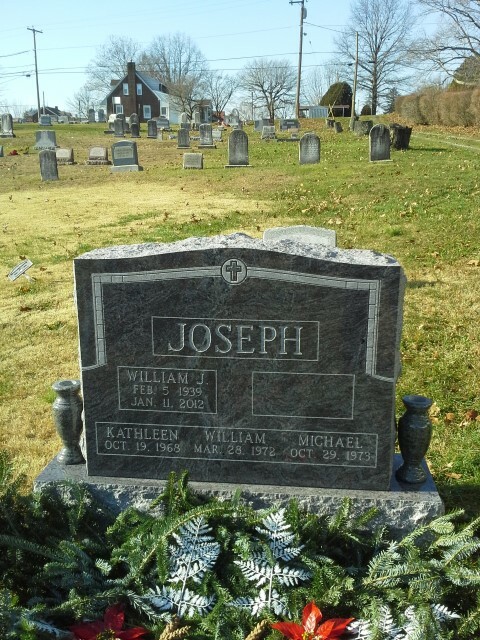 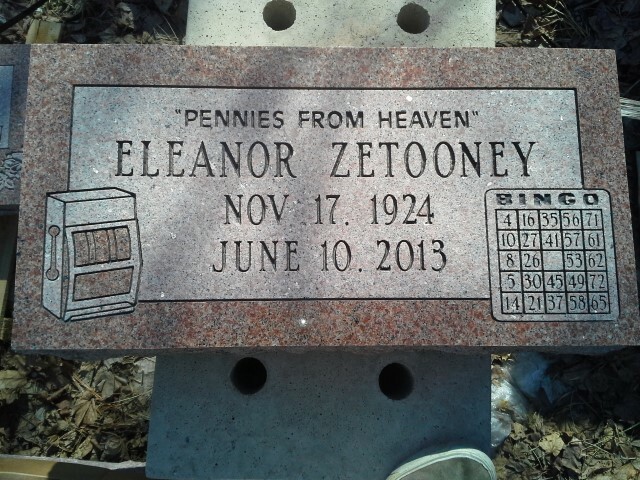 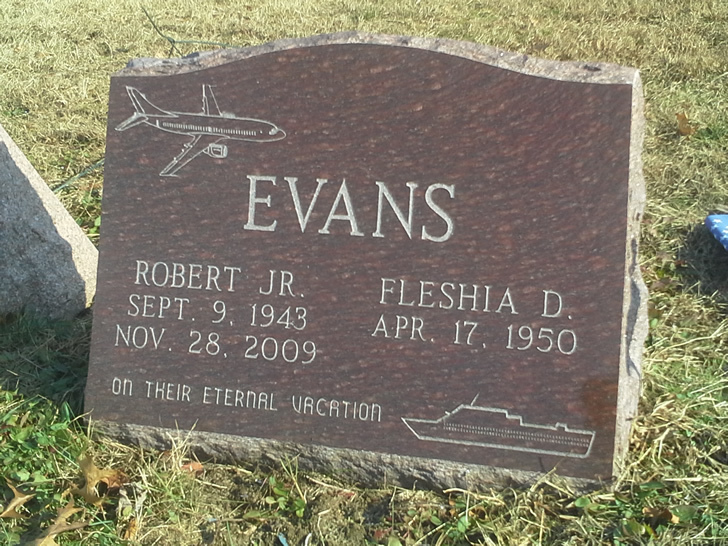 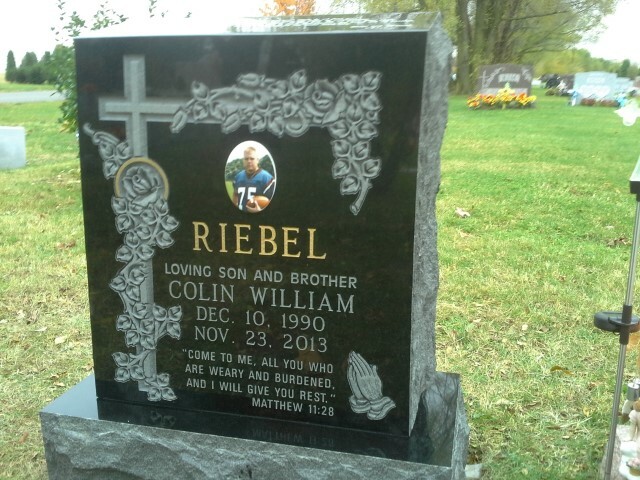 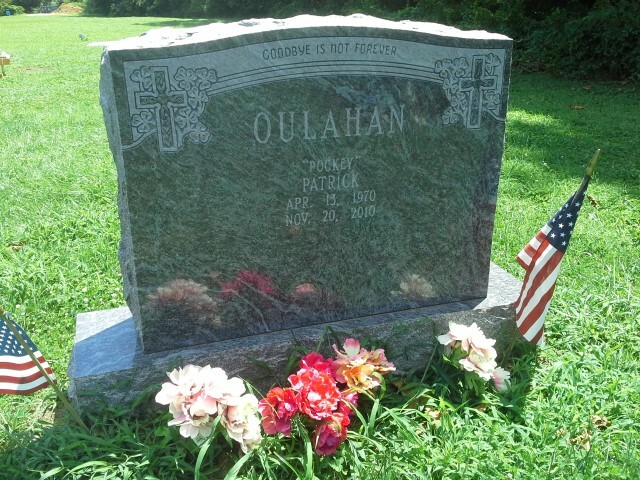 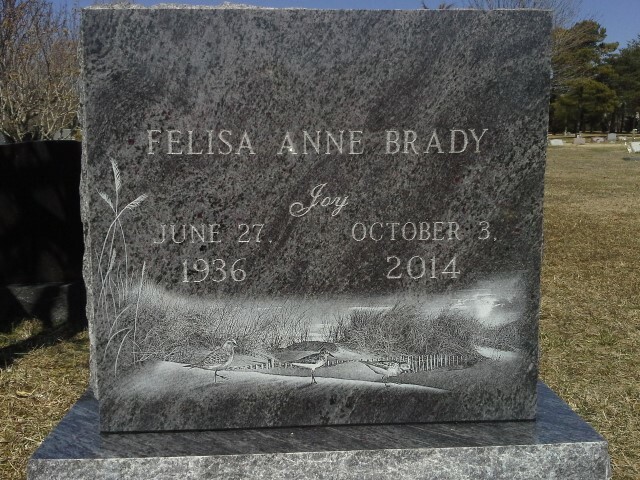 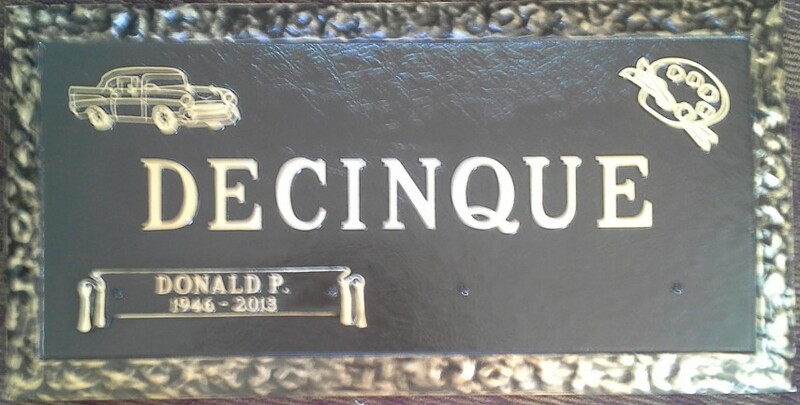 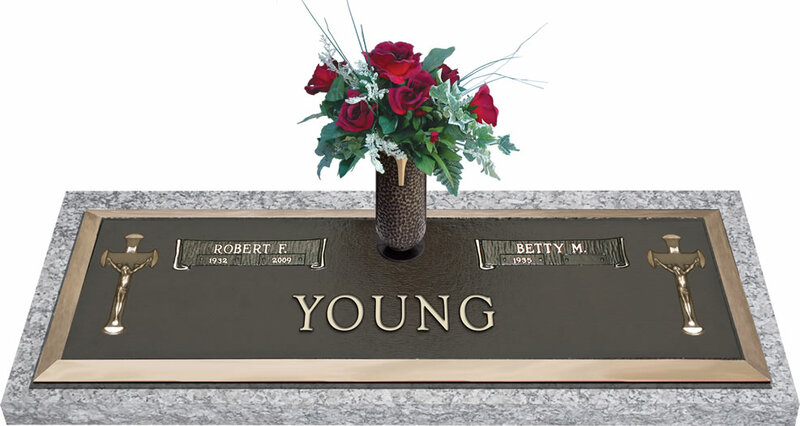 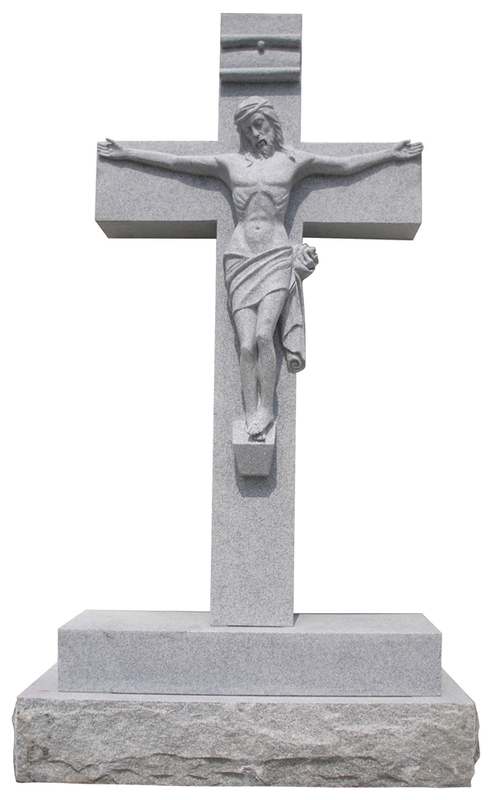 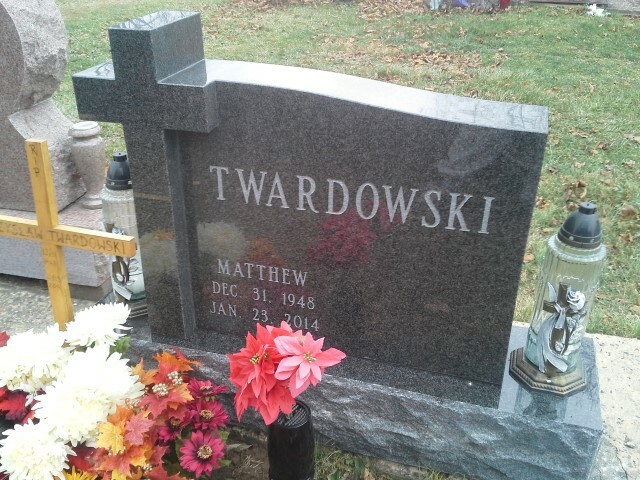 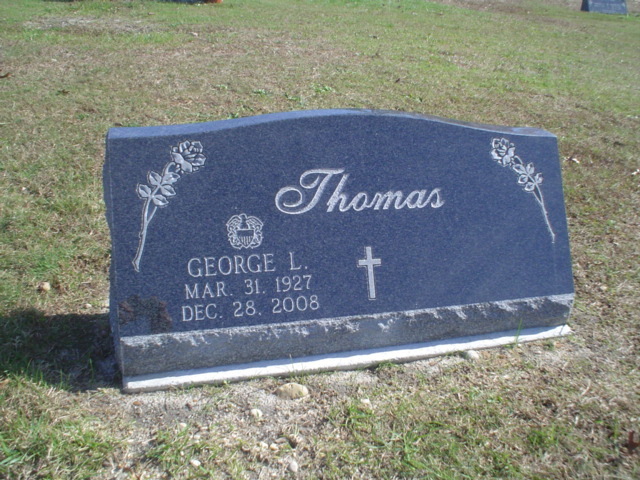 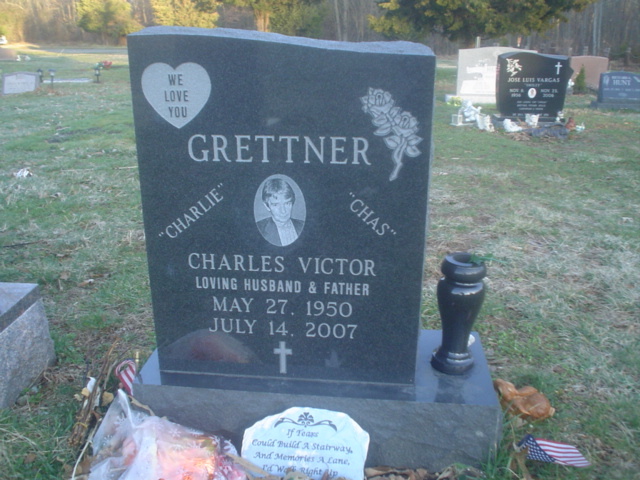 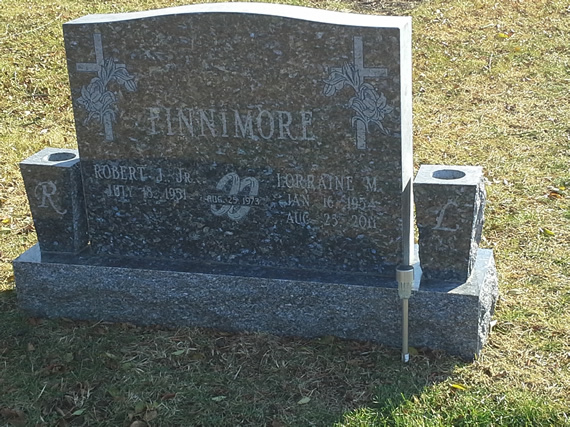 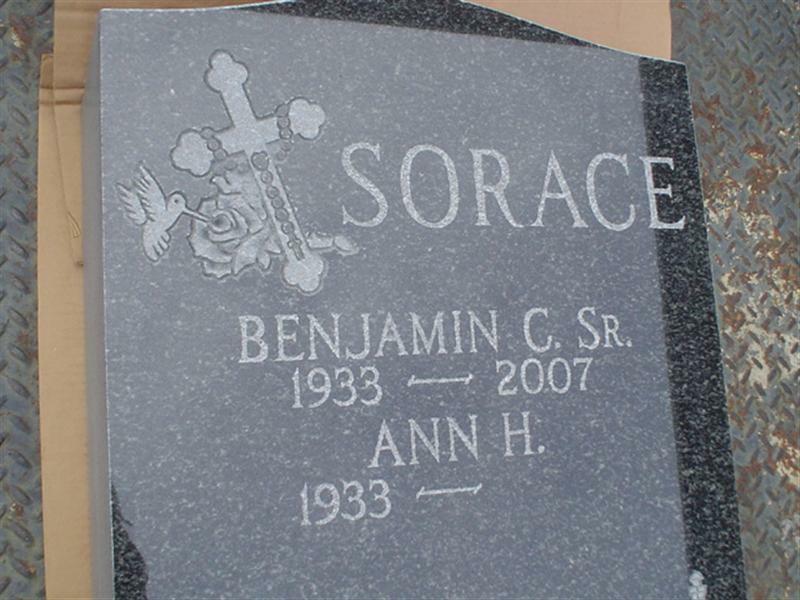 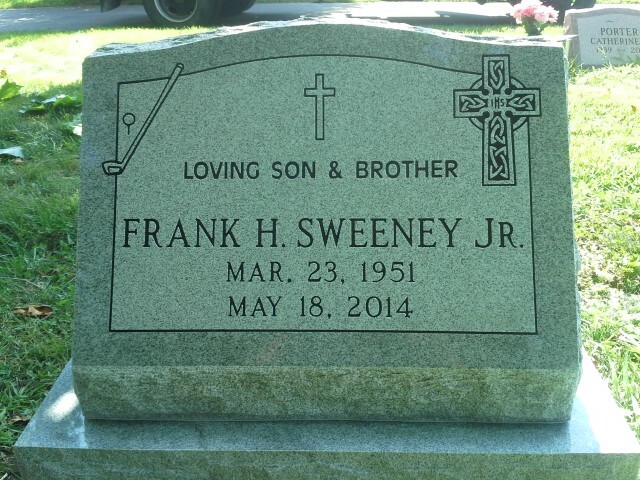 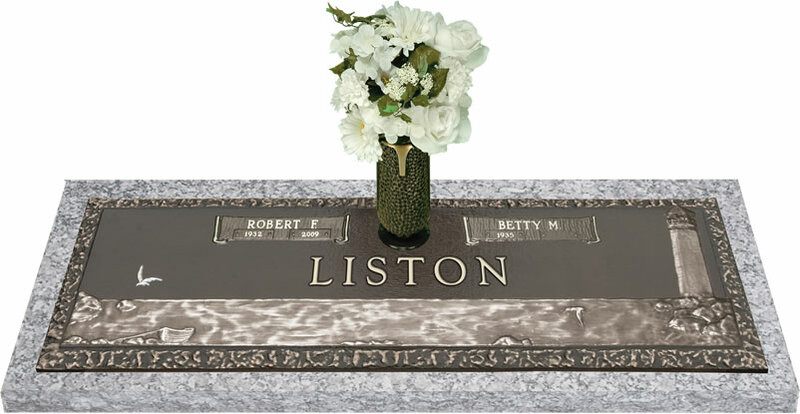 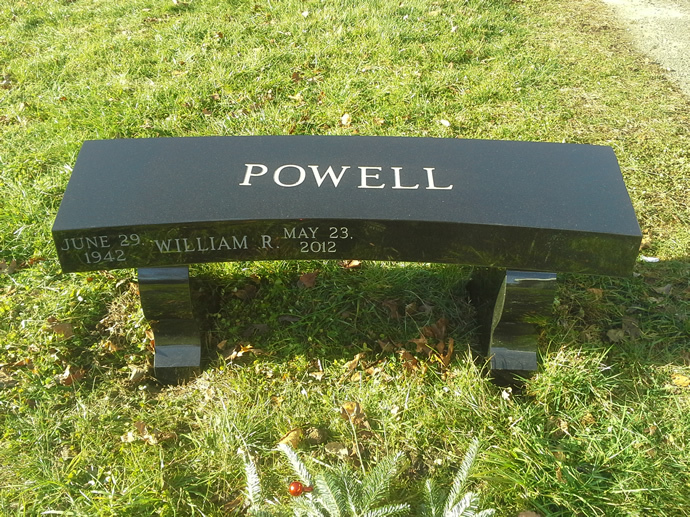 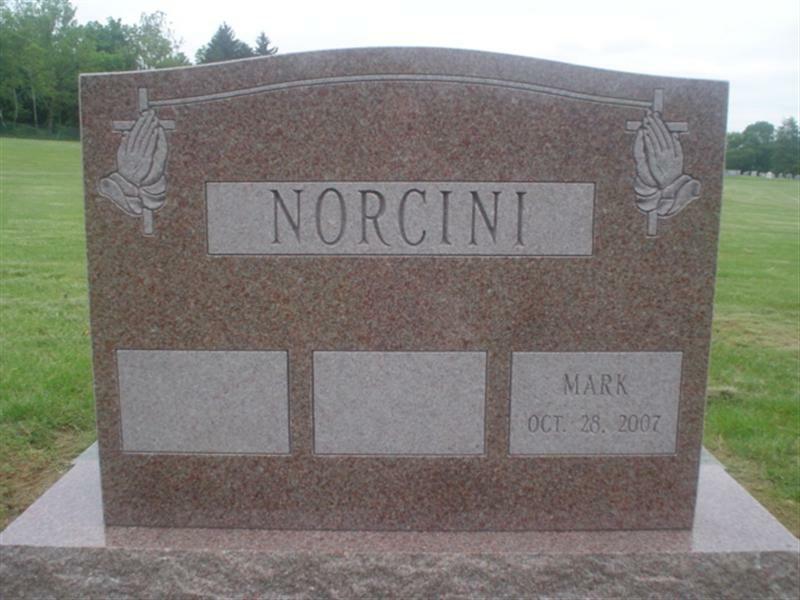 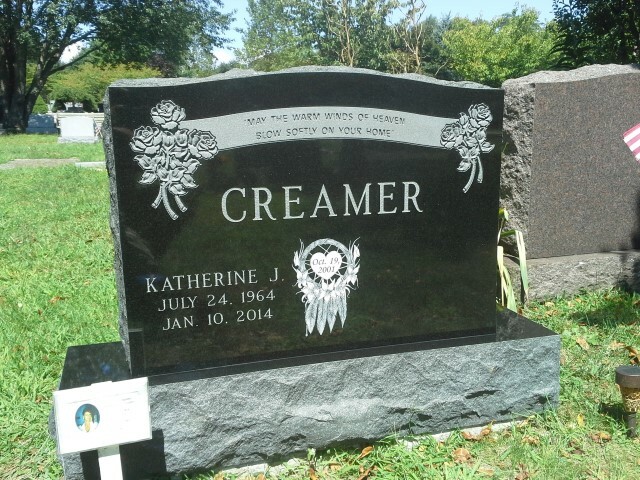 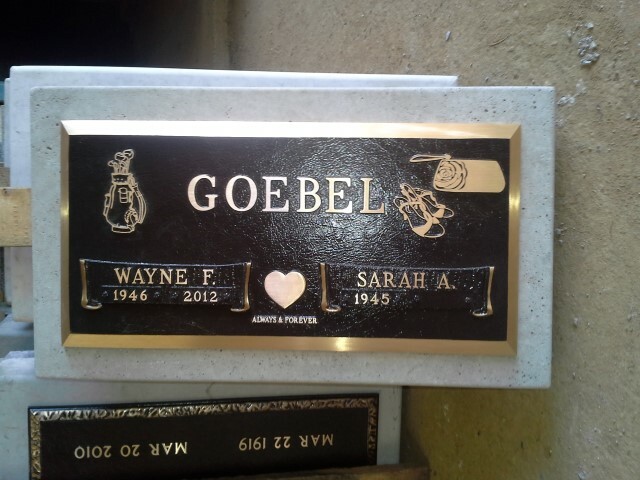 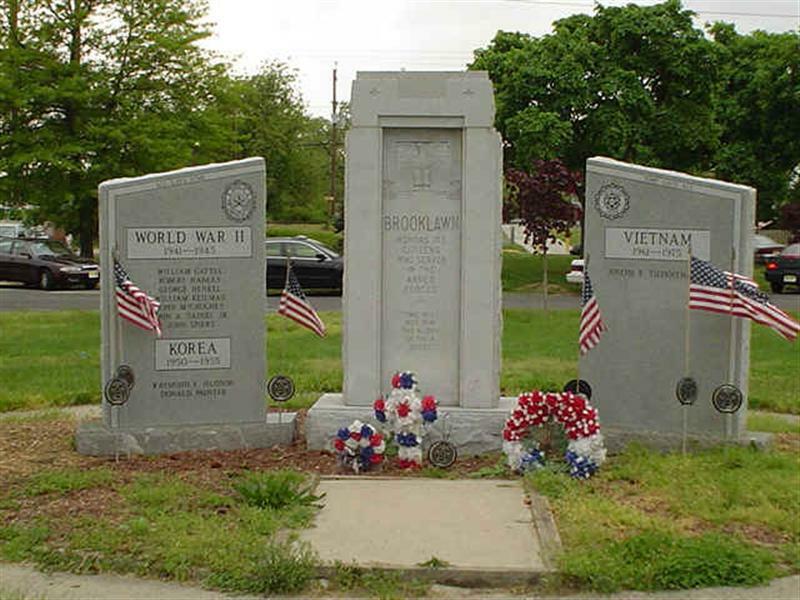 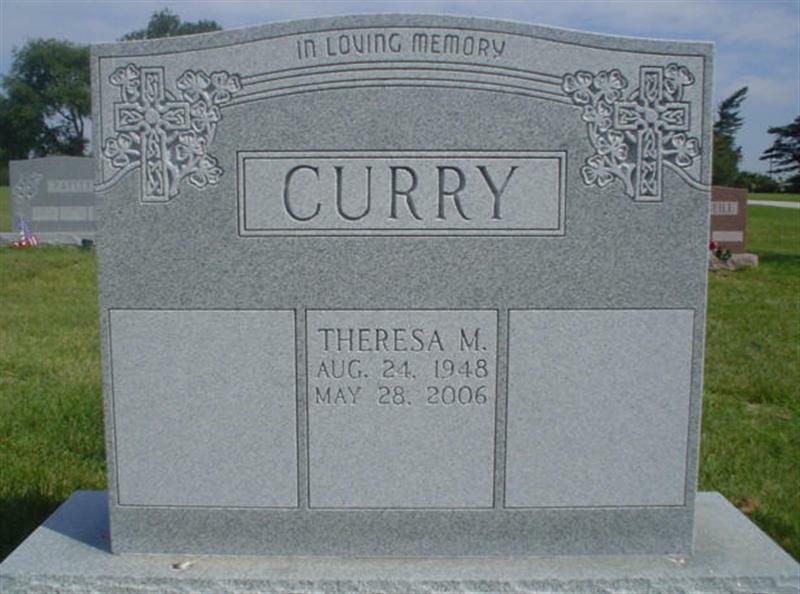 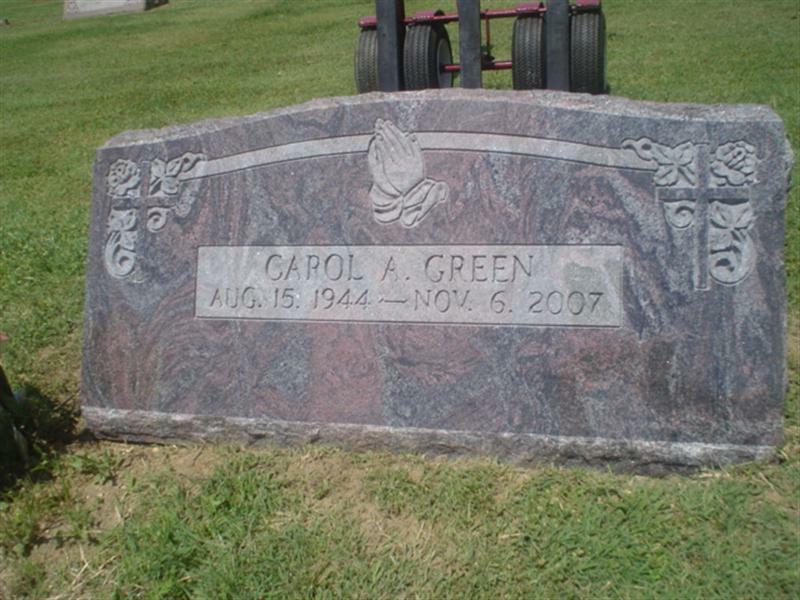 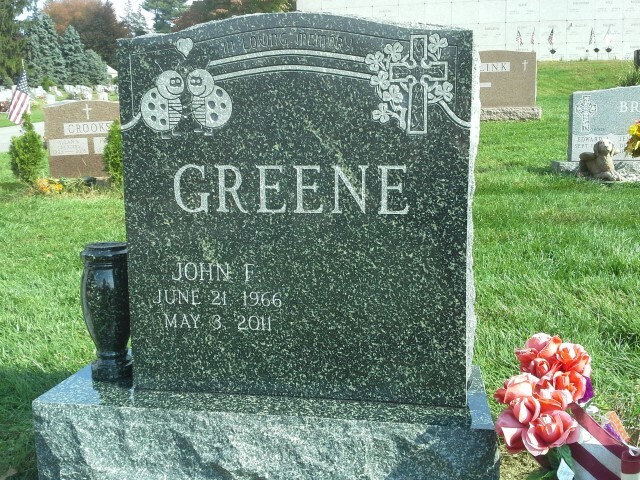 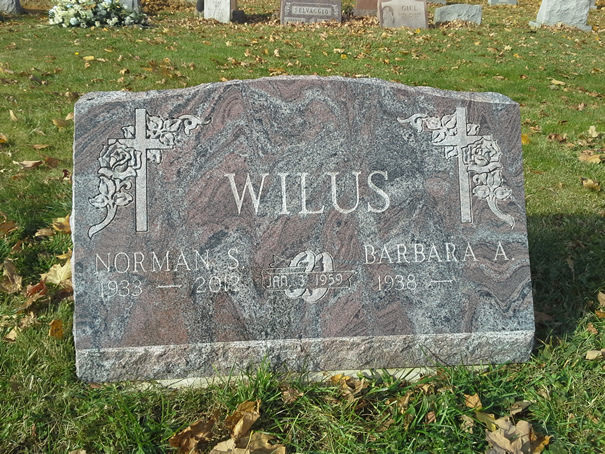 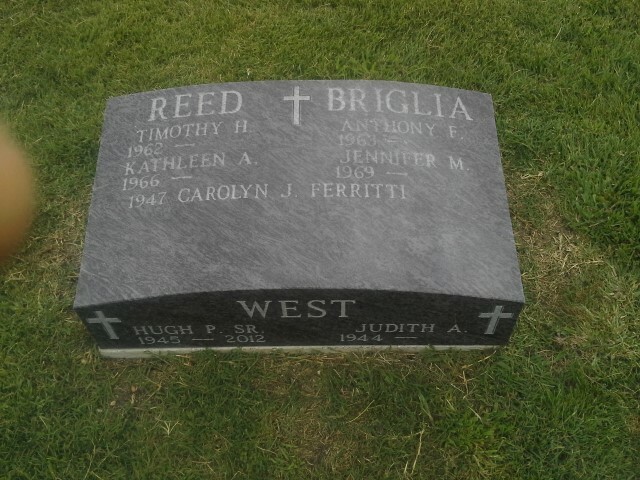 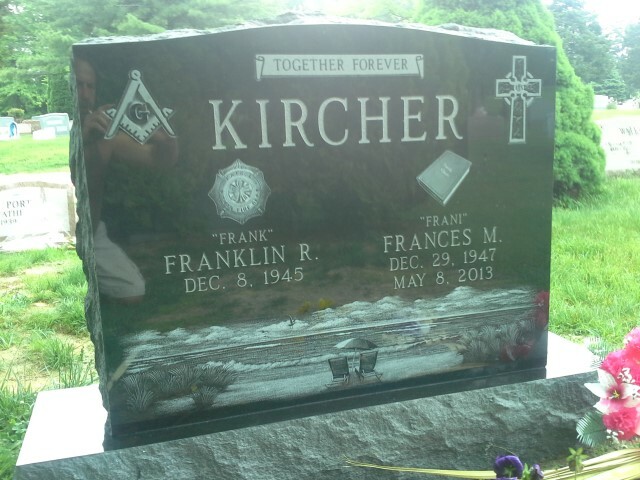 For those cemeteries and instances which call for bronze markers and dedication plaques, Memorials by design offers the widest range of choices. 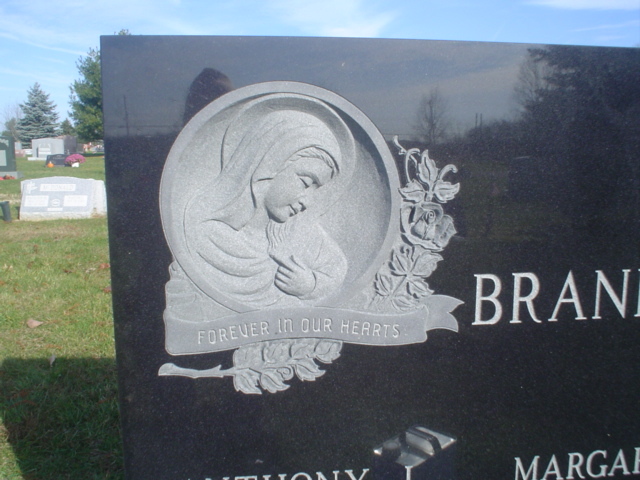 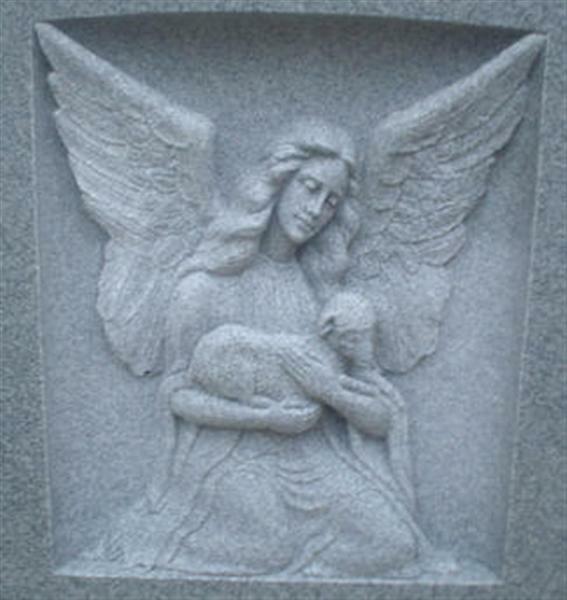 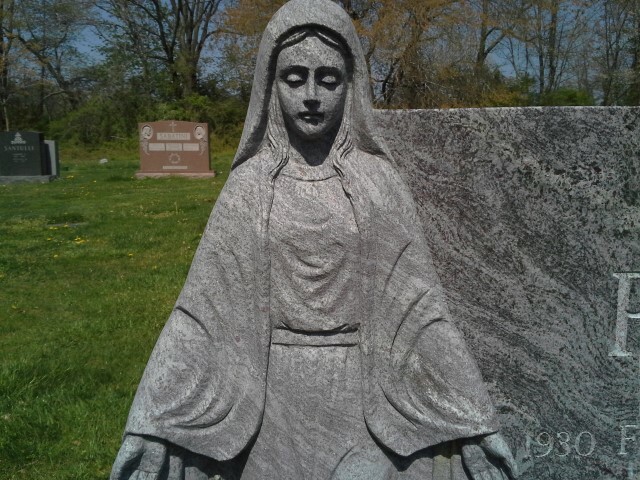 We can custom mold and cast any design, image, picture, or statue in solid bronze. 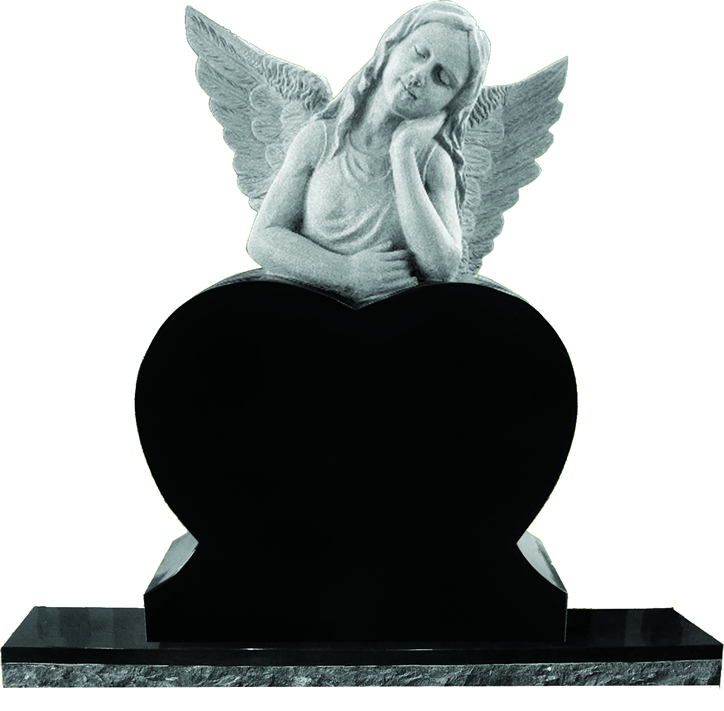 Call us with your thoughts. 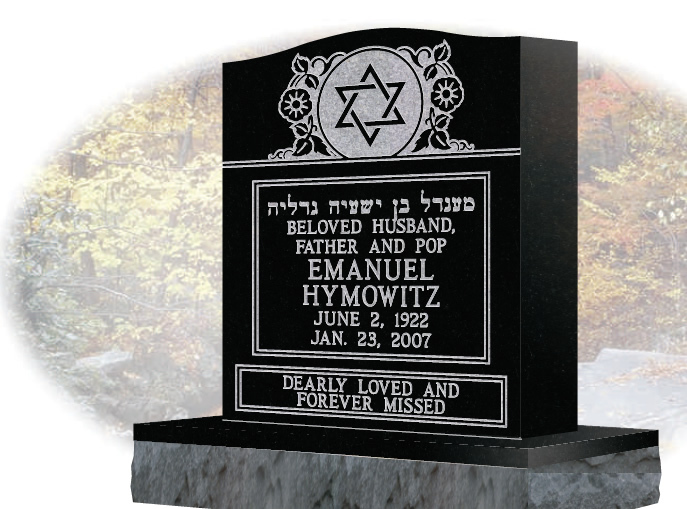 Most Jewish memorials are based upon tradition, and are religious in nature. 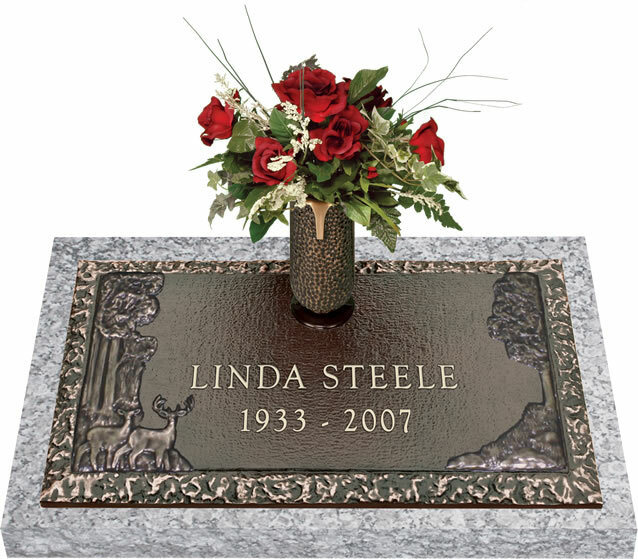 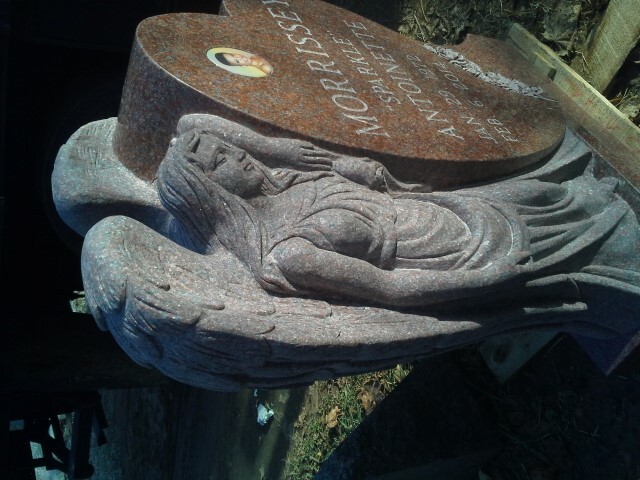 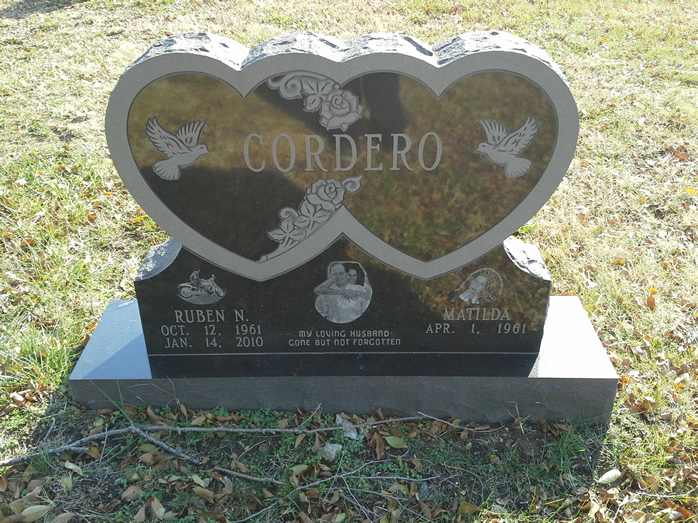 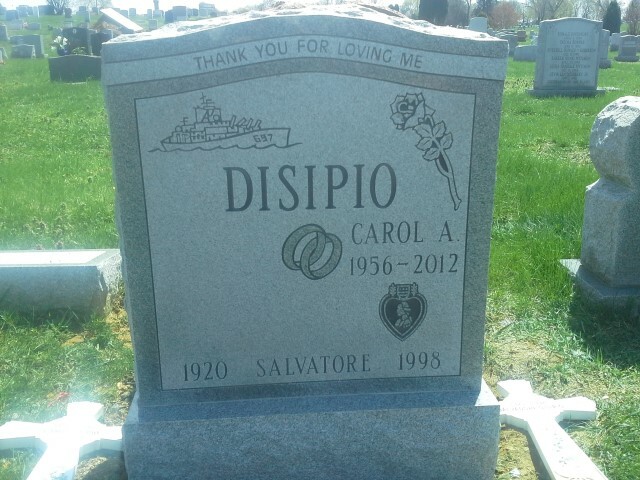 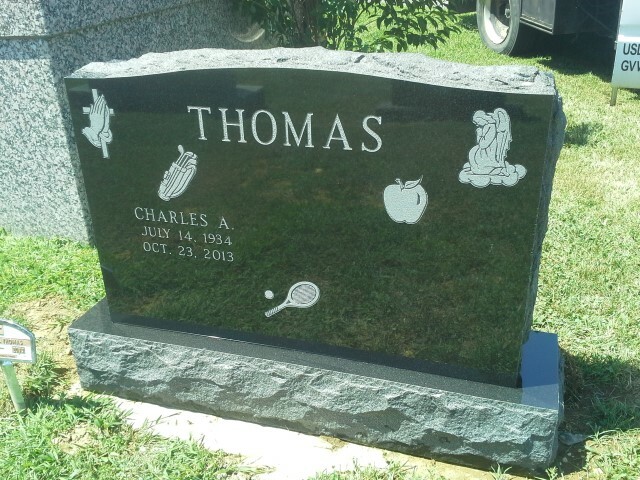 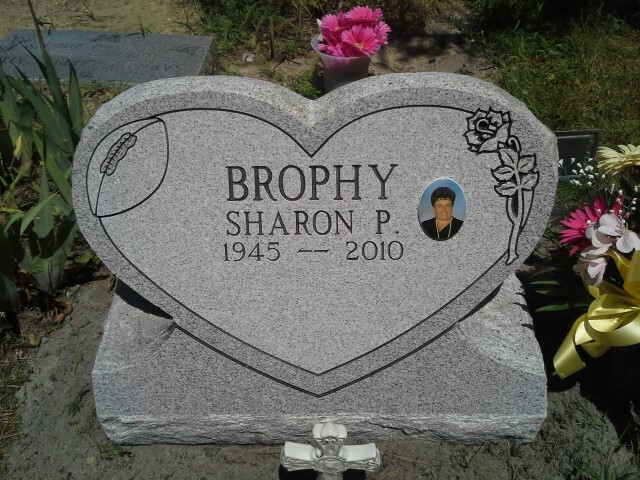 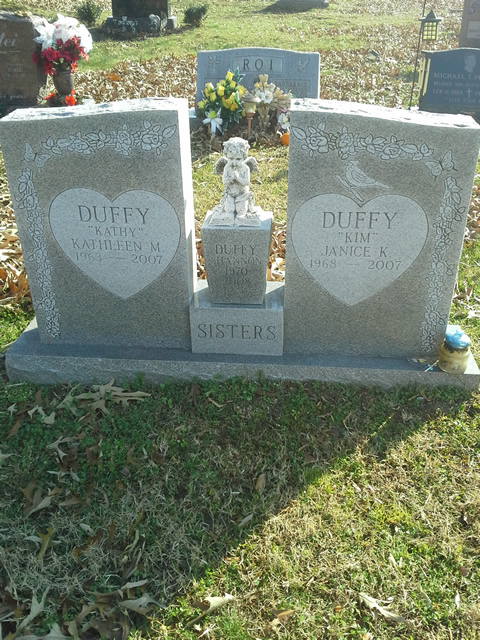 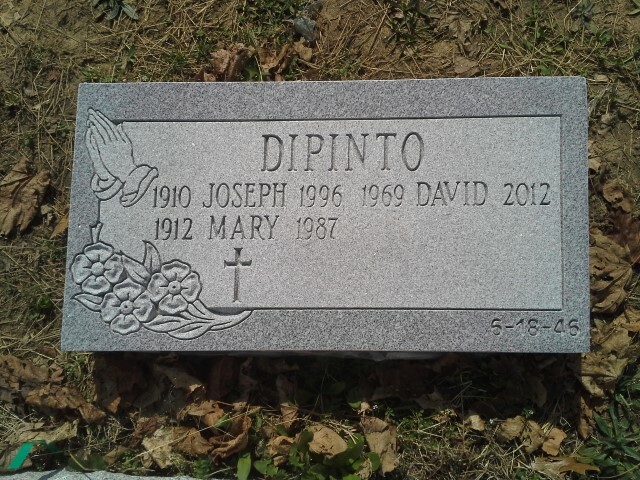 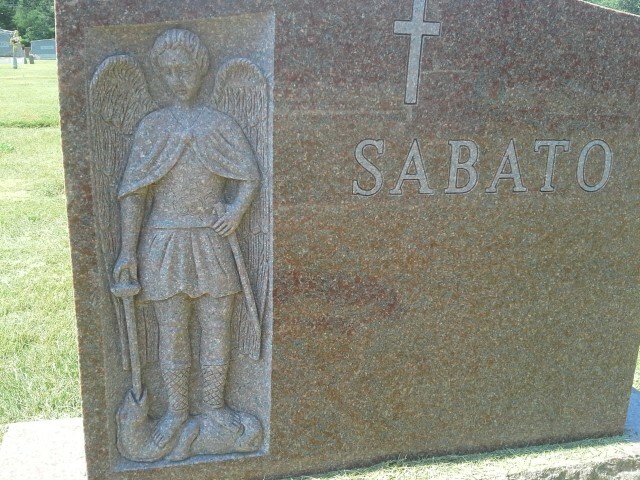 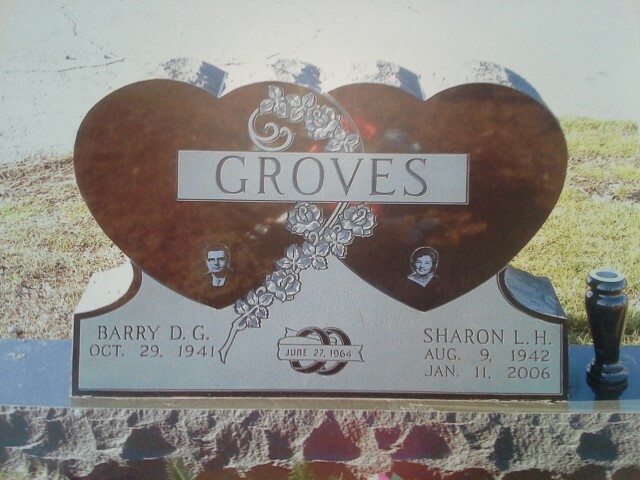 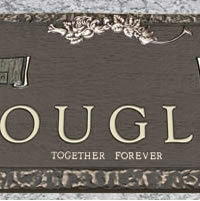 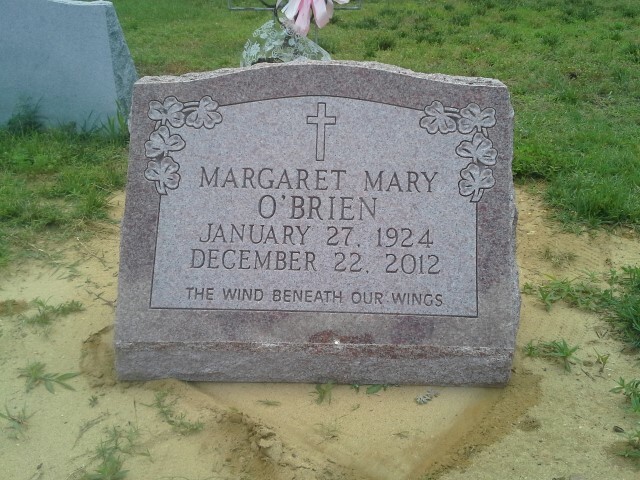 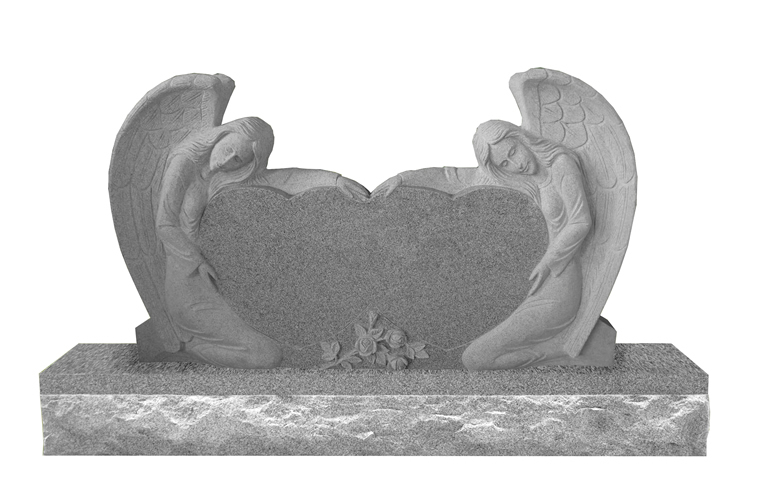 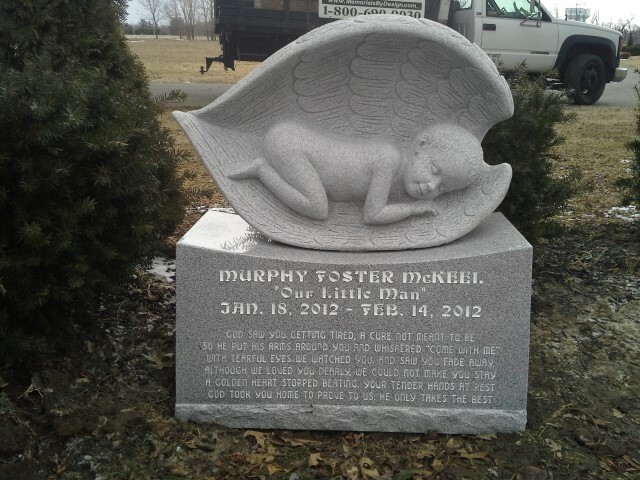 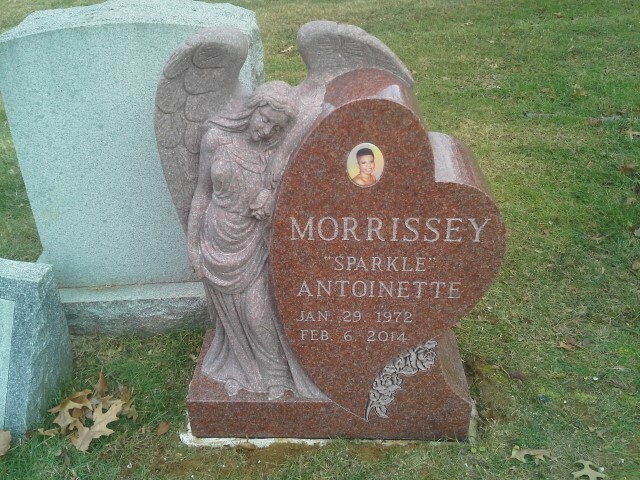 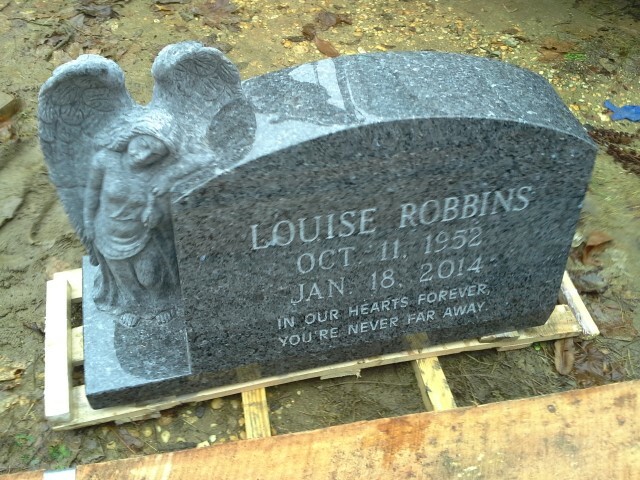 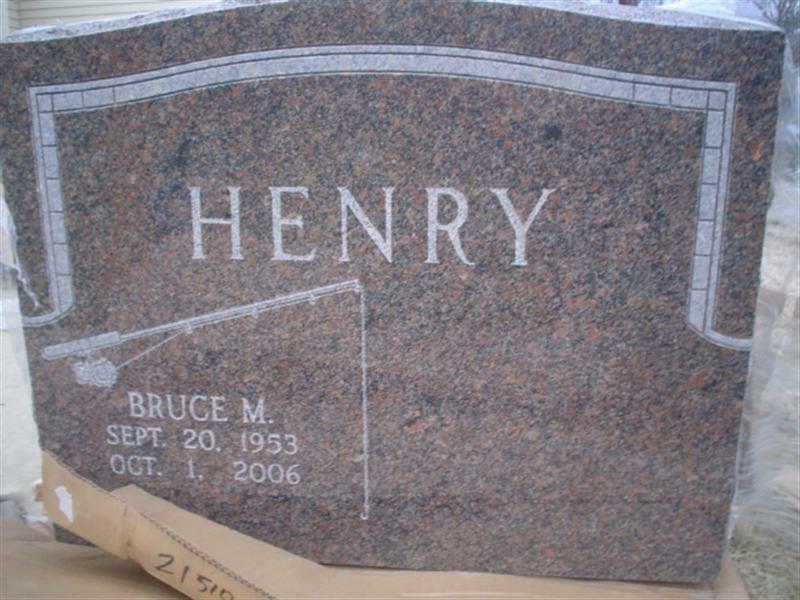 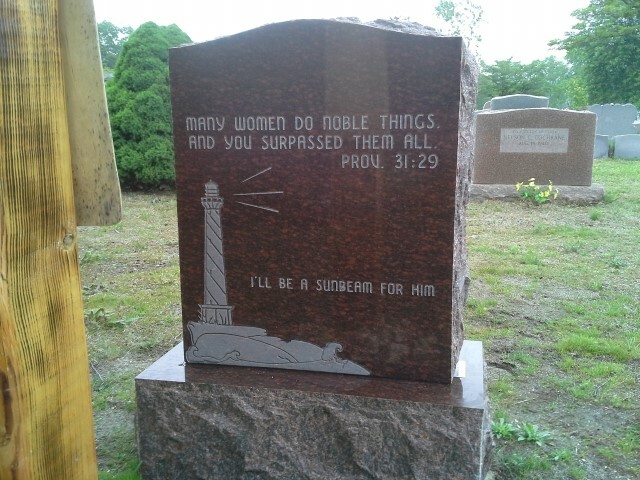 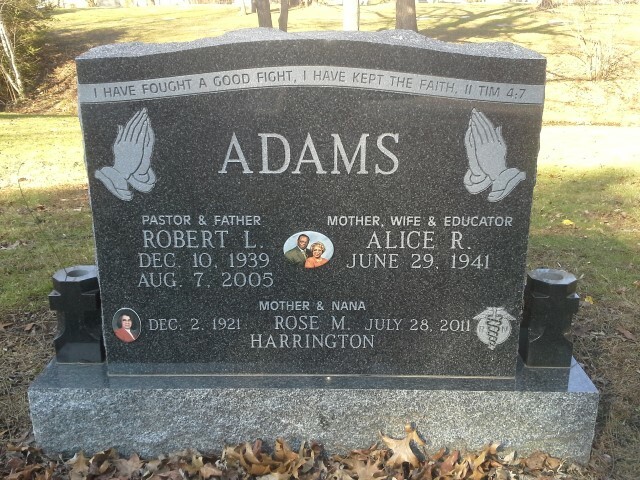 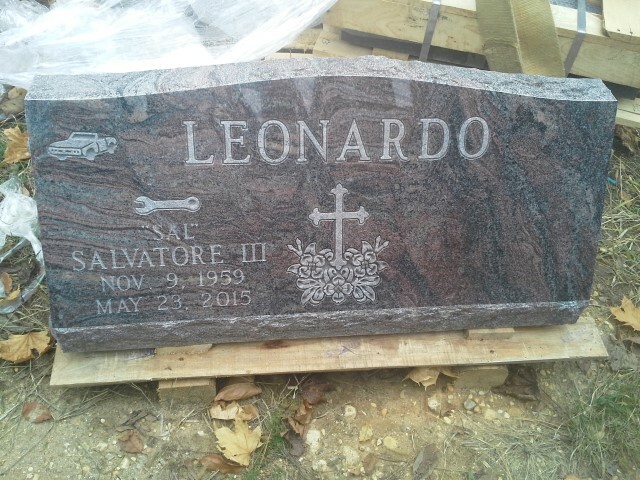 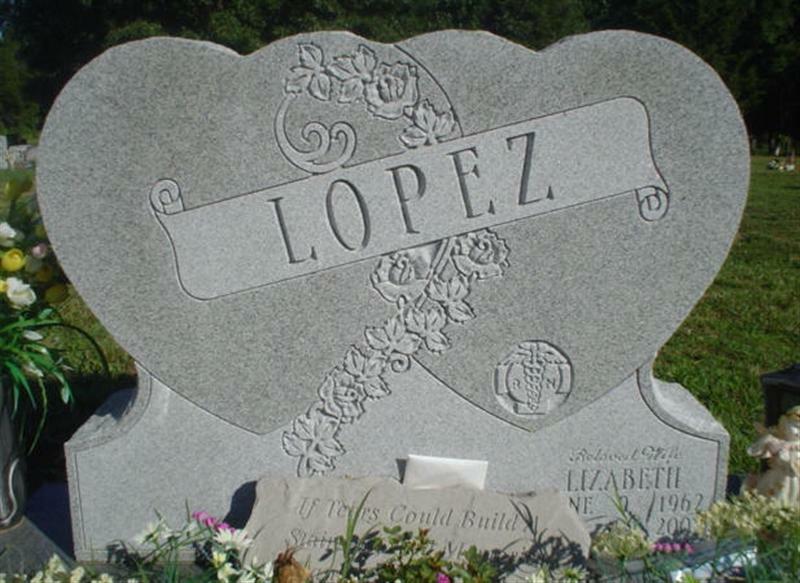 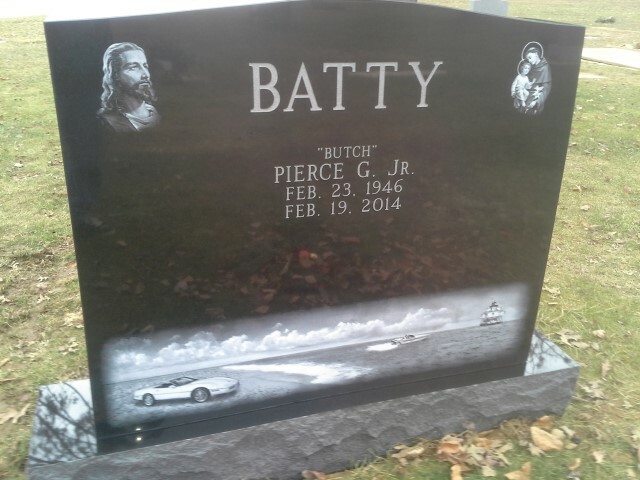 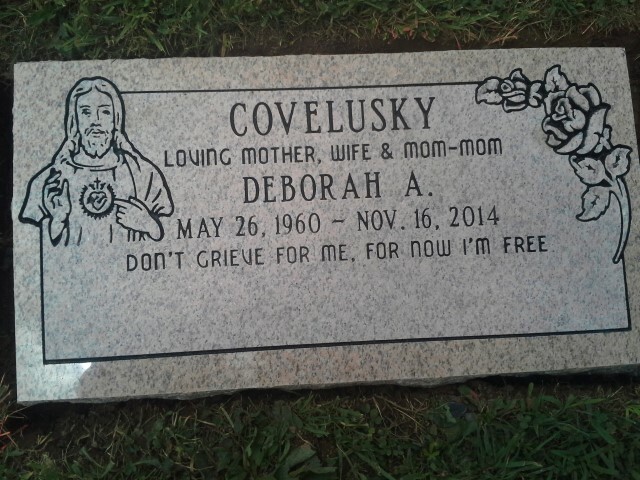 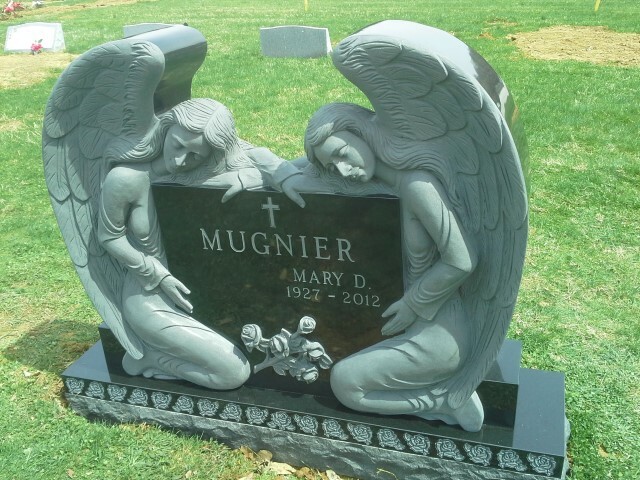 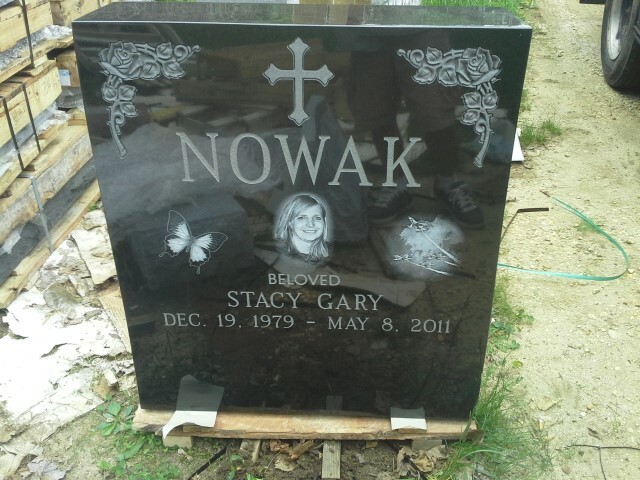 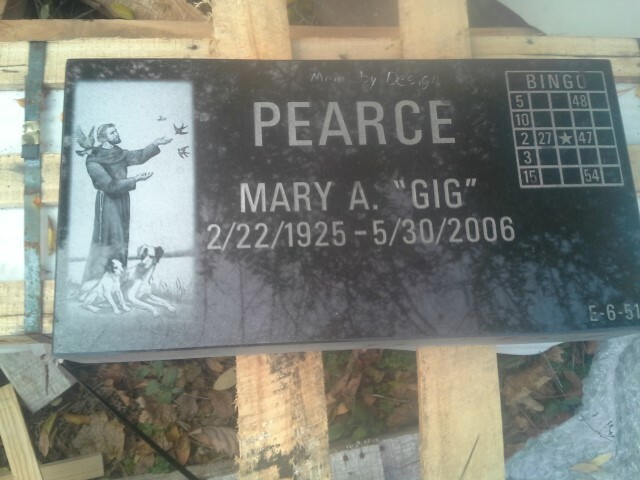 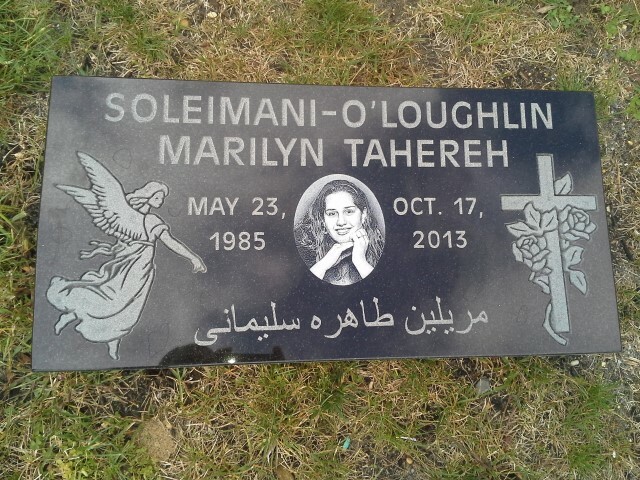 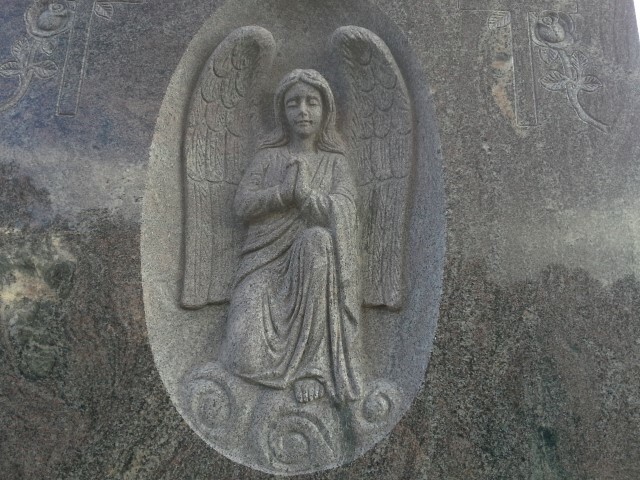 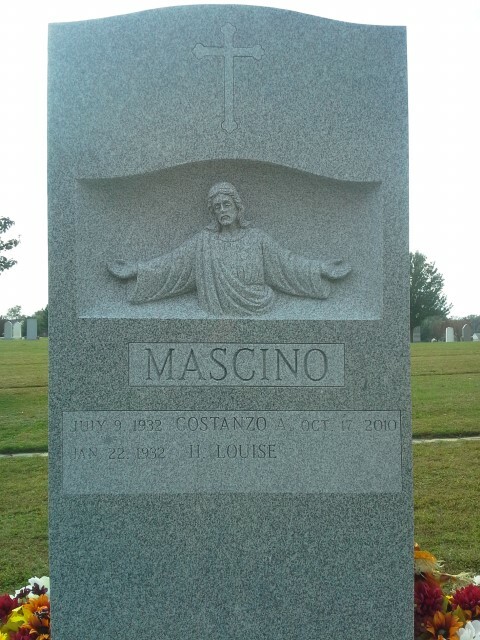 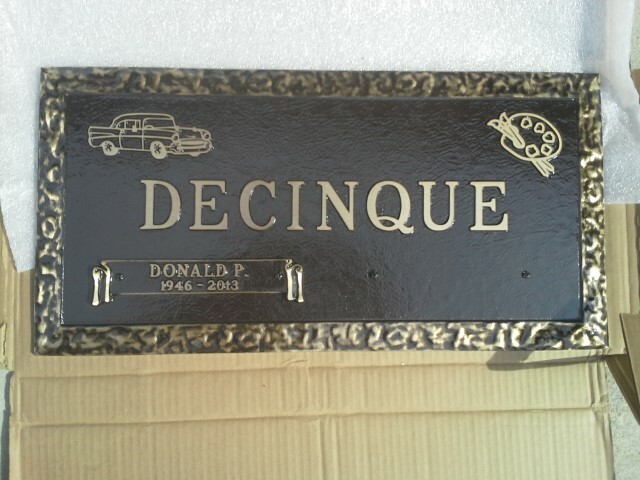 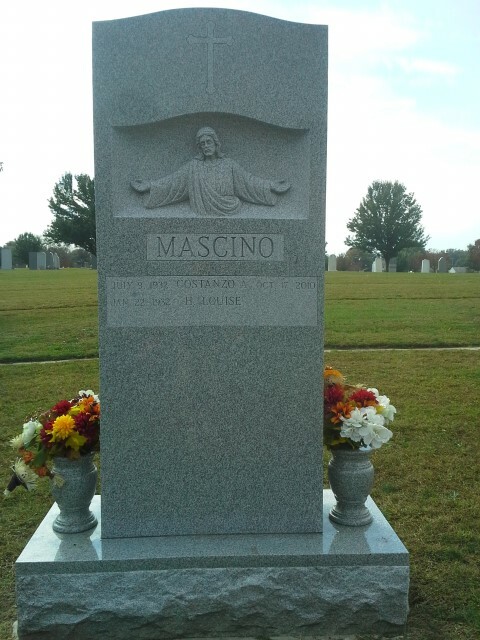 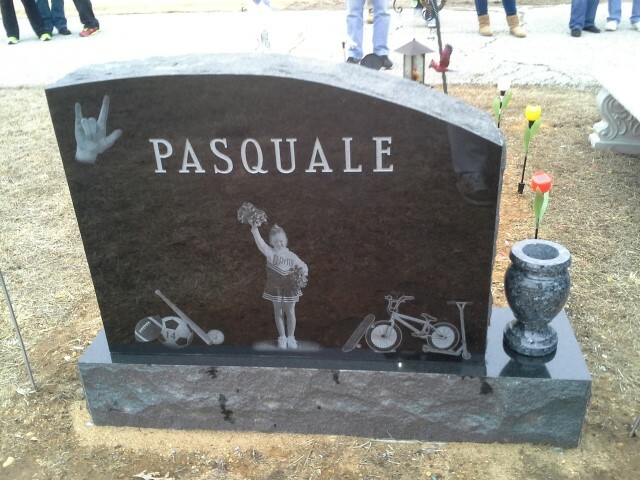 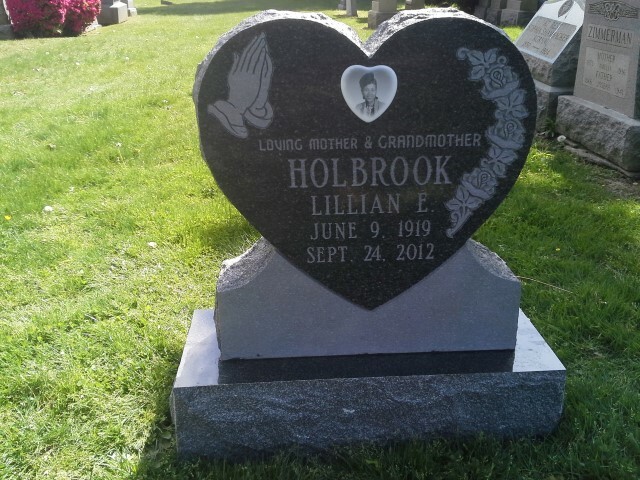 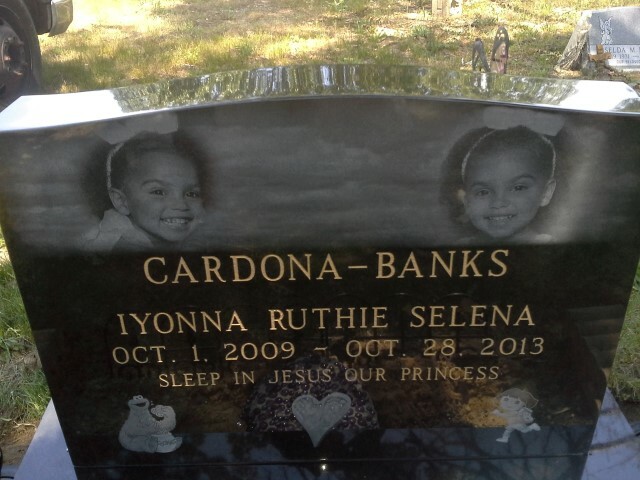 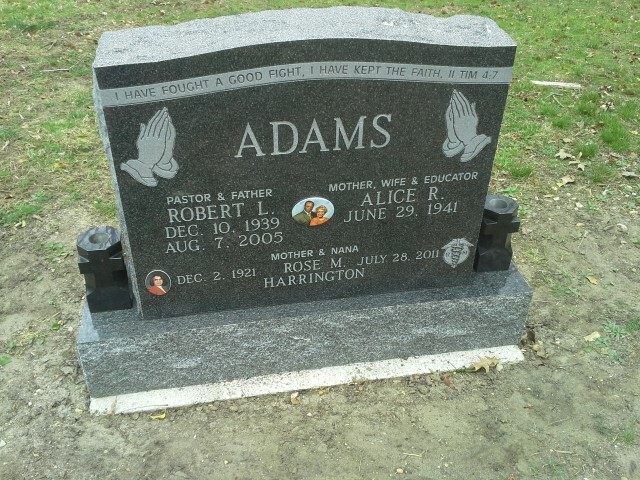 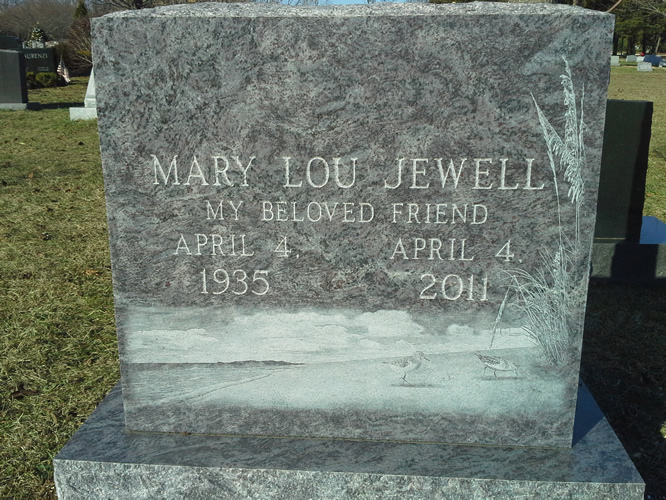 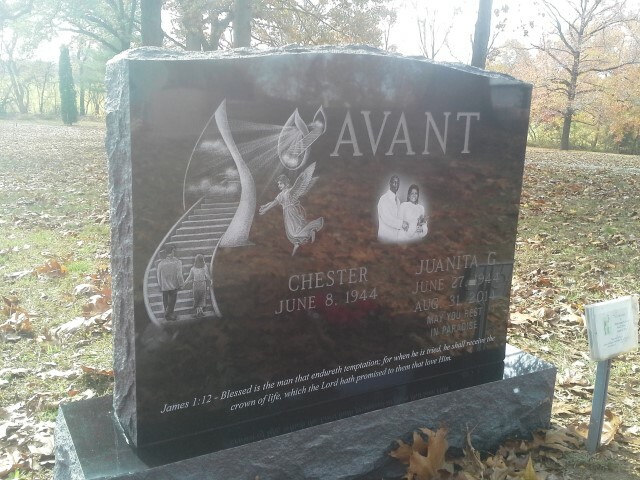 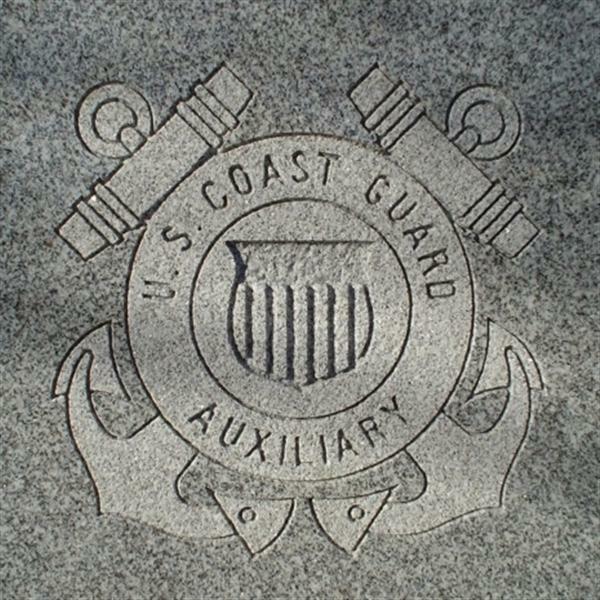 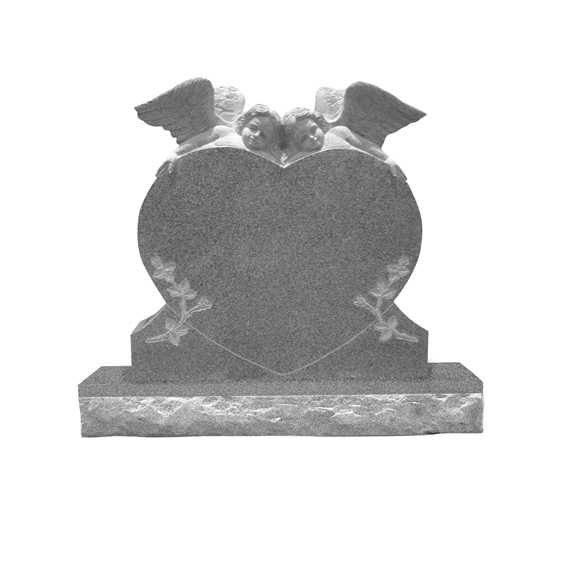 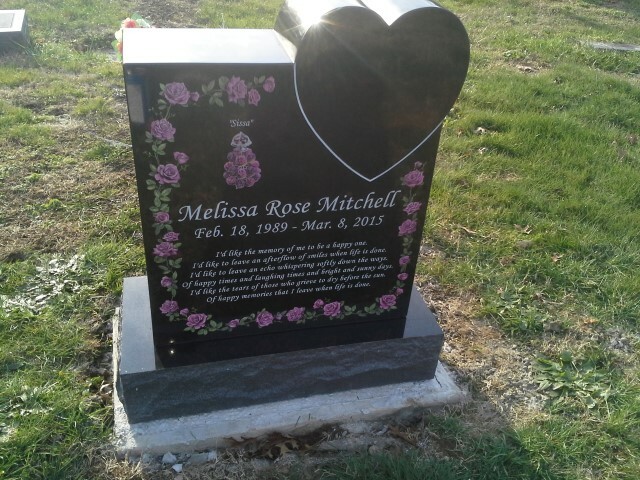 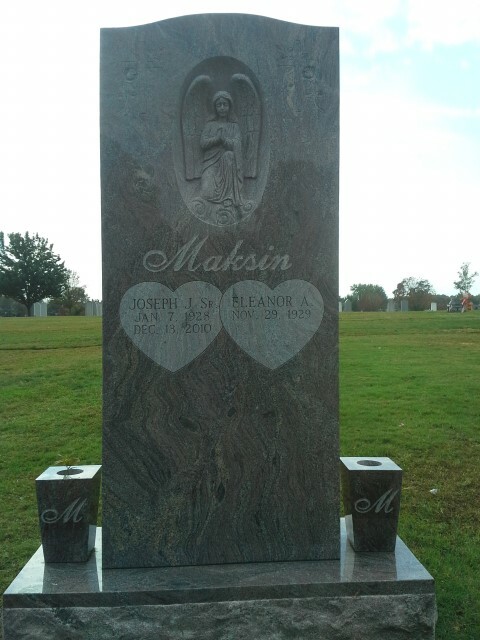 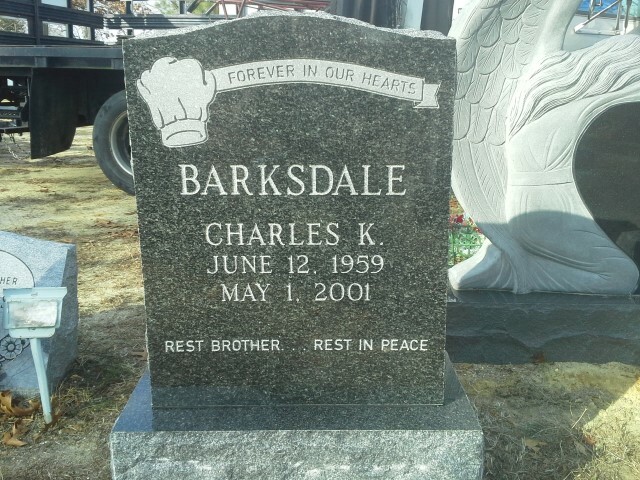 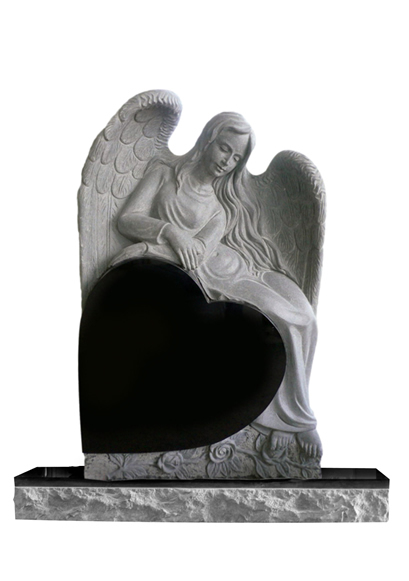 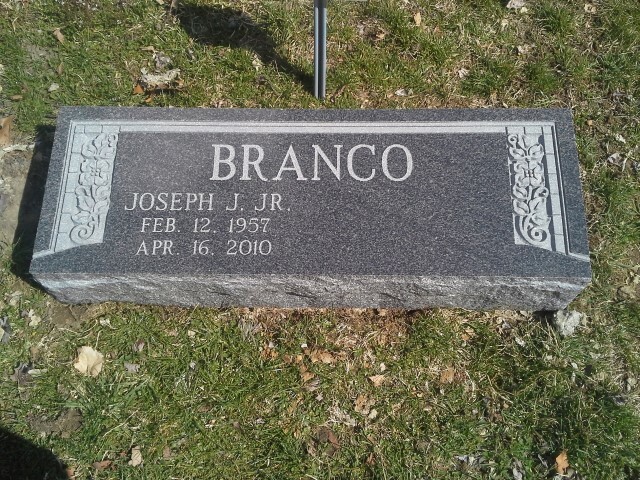 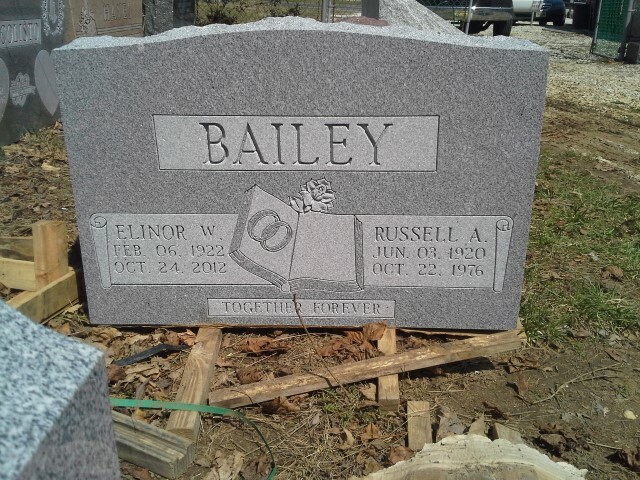 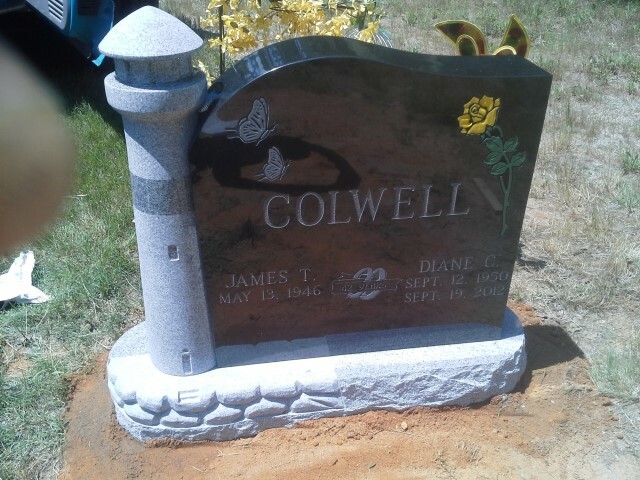 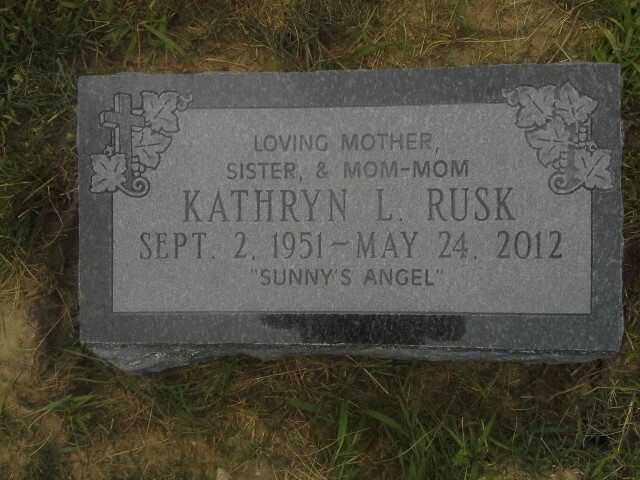 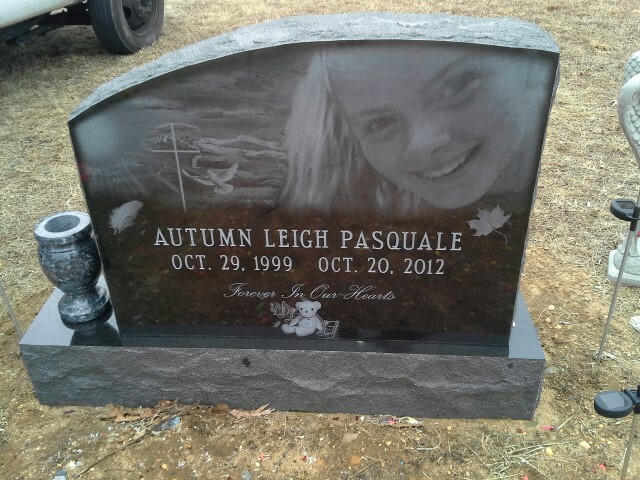 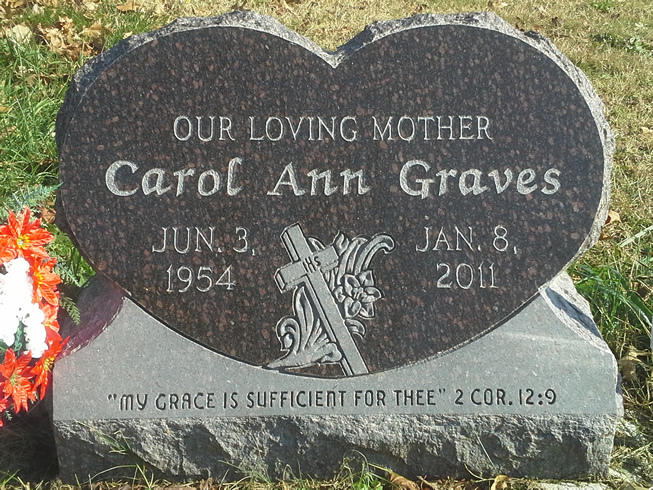 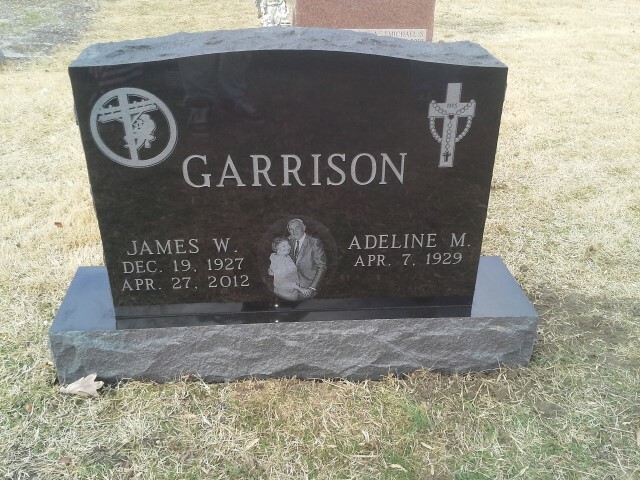 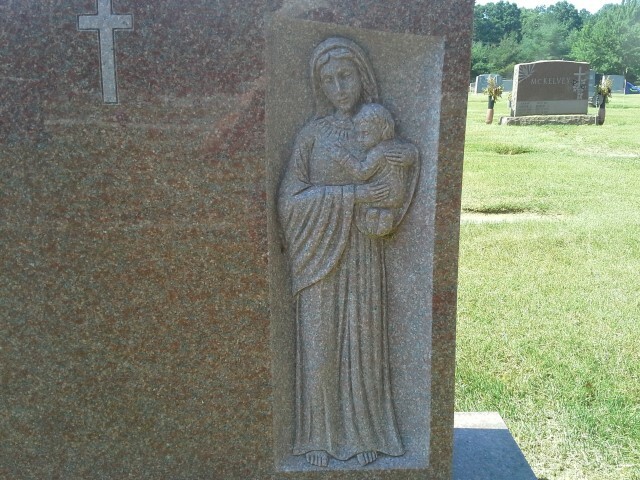 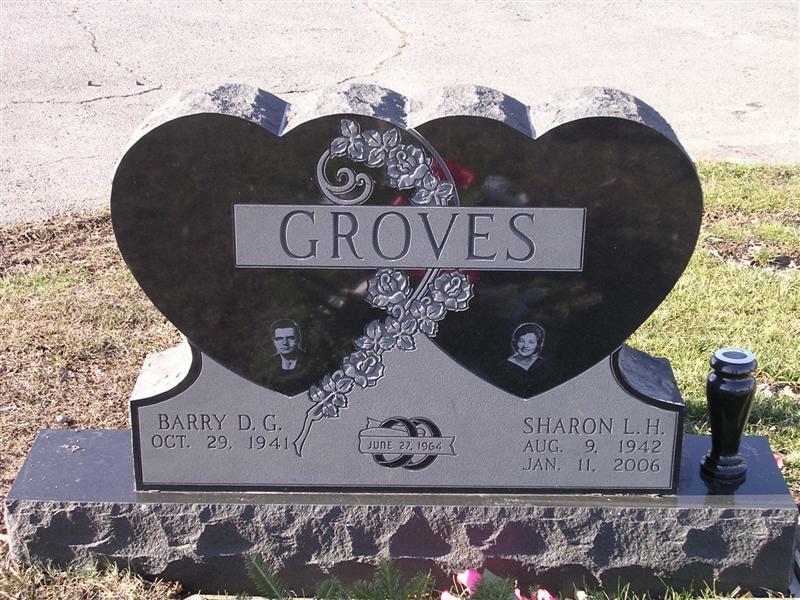 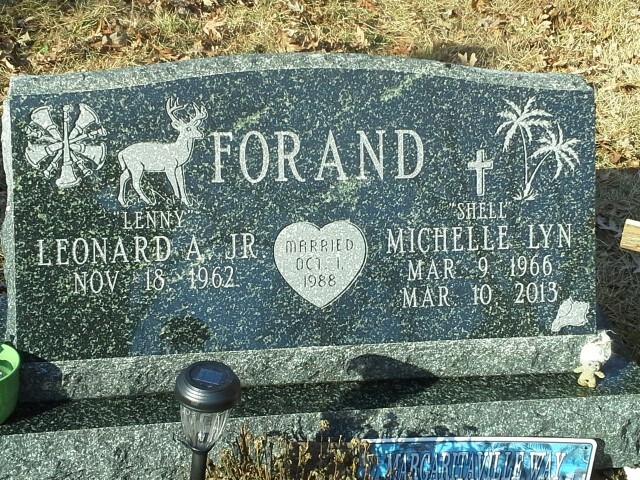 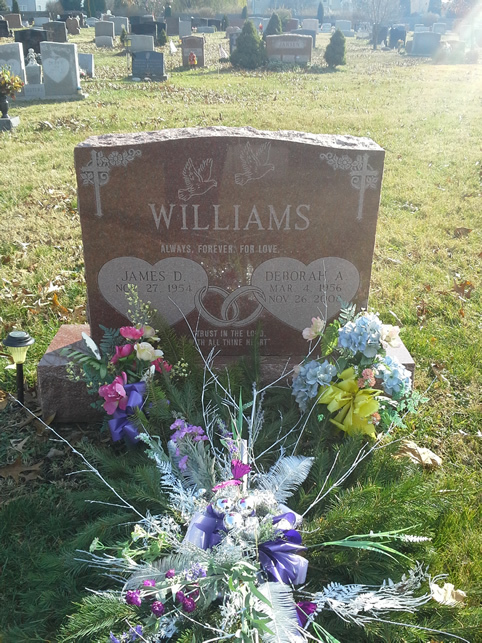 Memorials by Design offers all of the traditional designs, as well as more contemporary styles. 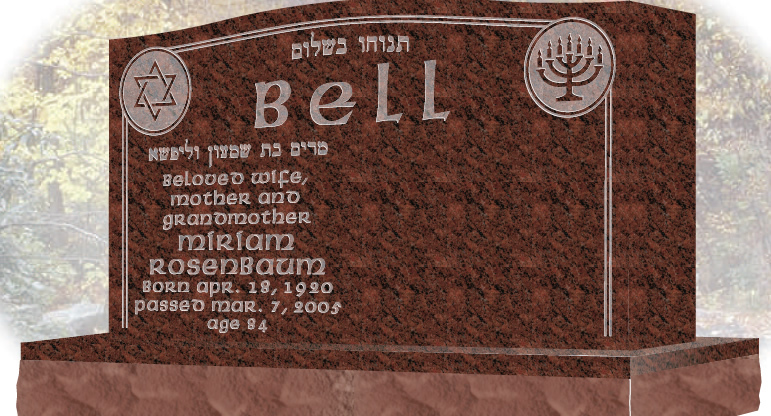 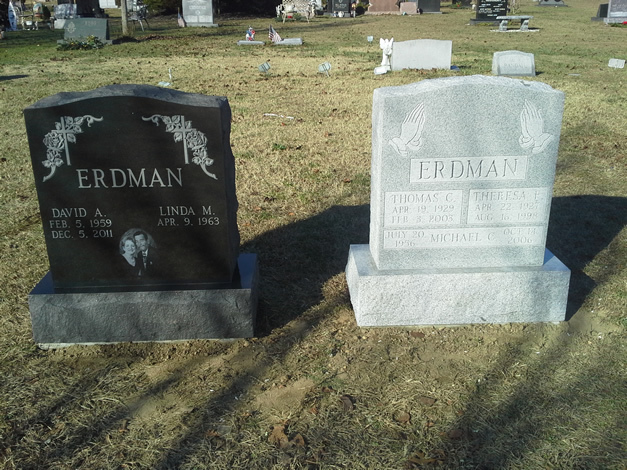 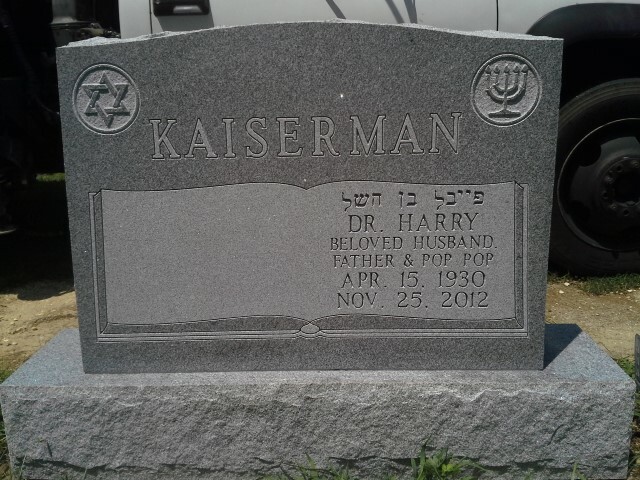 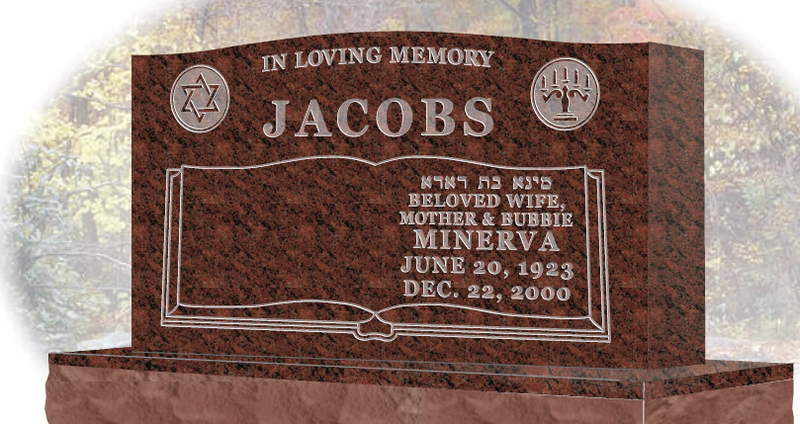 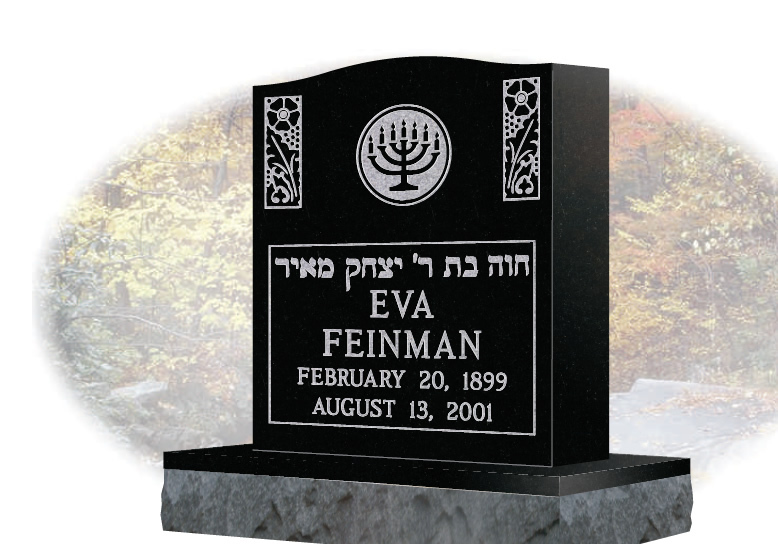 We can supply English, Hebrew, and Yiddish lettering for all Jewish memorials. 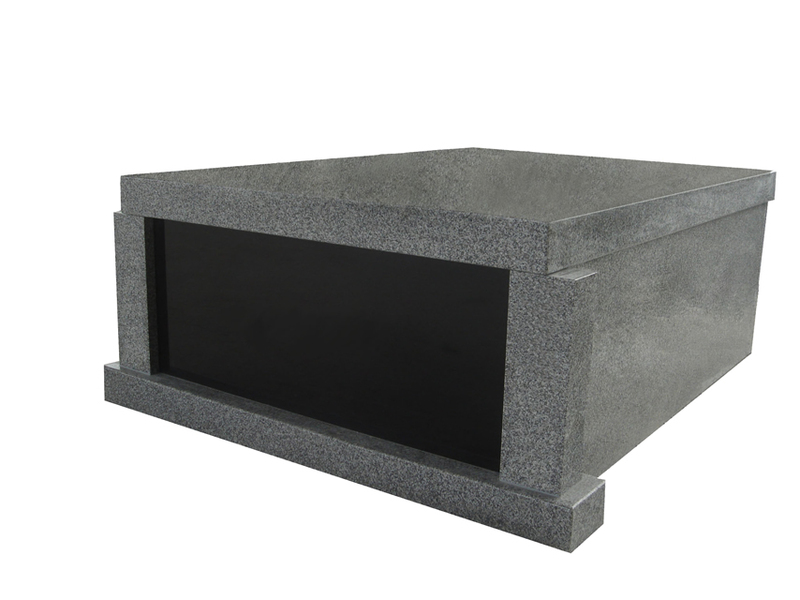 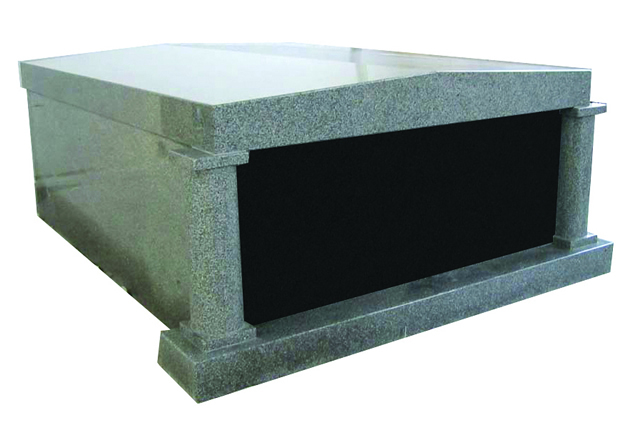 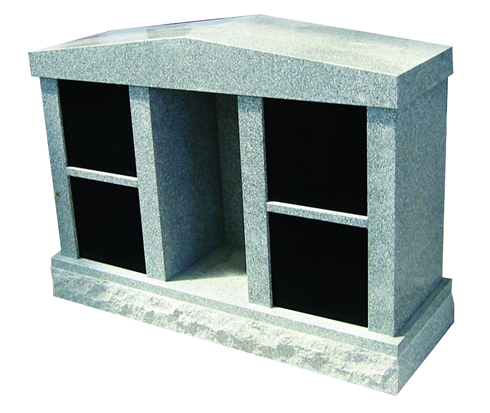 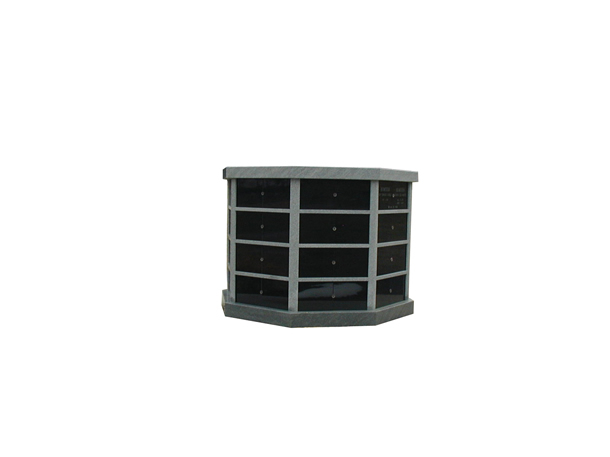 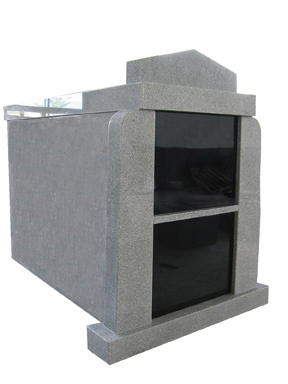 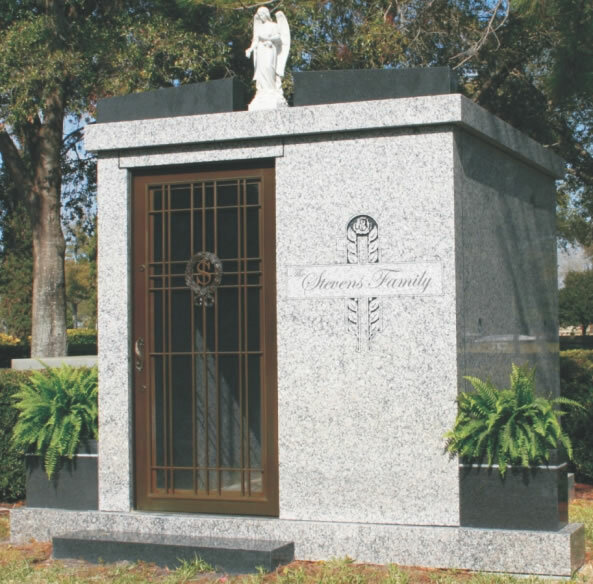 Memorials by Design offers above ground mausoleums and cremation niches for every taste and budget. 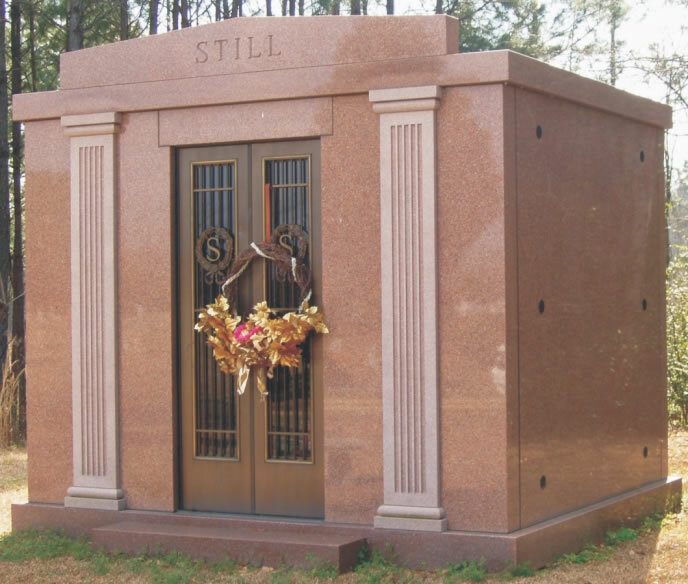 Whether you are looking for a 2 person crypt, a 4-8 person family mausoleum, or a 500 person commercial building, we can design and install it.